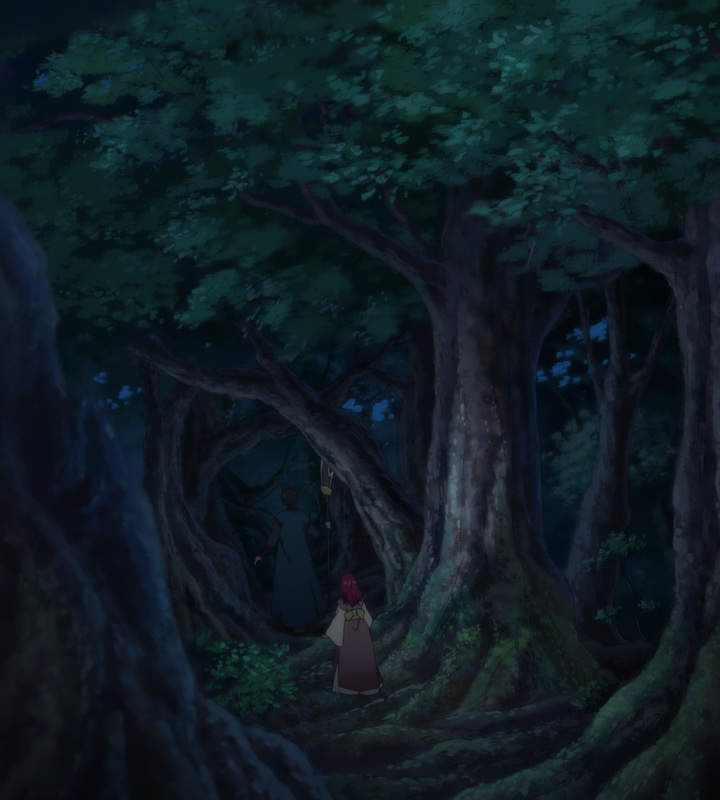 All good princesses know when it’s time to flee. 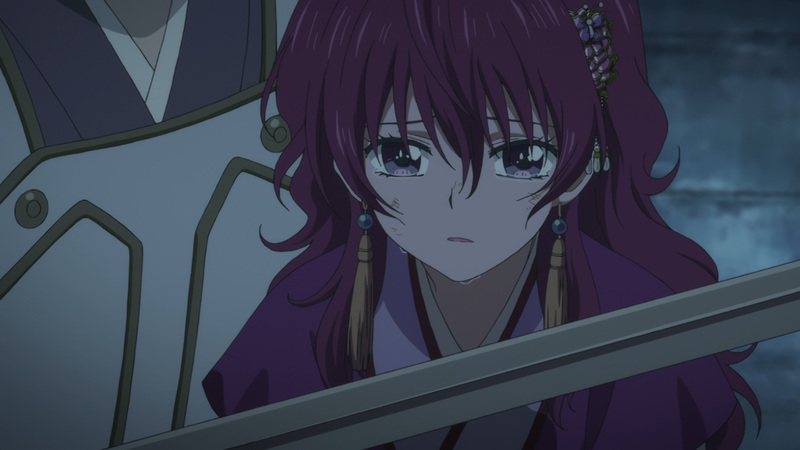 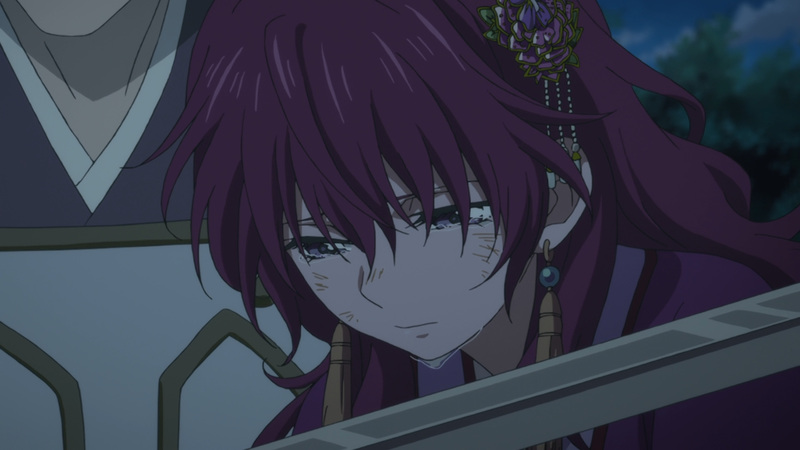 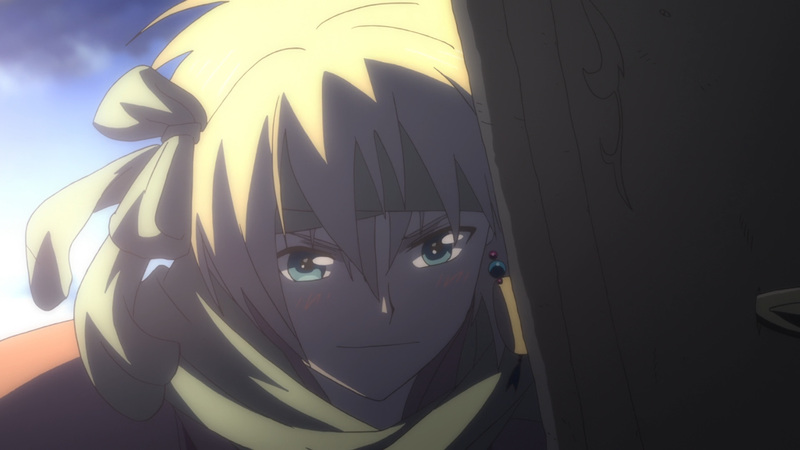 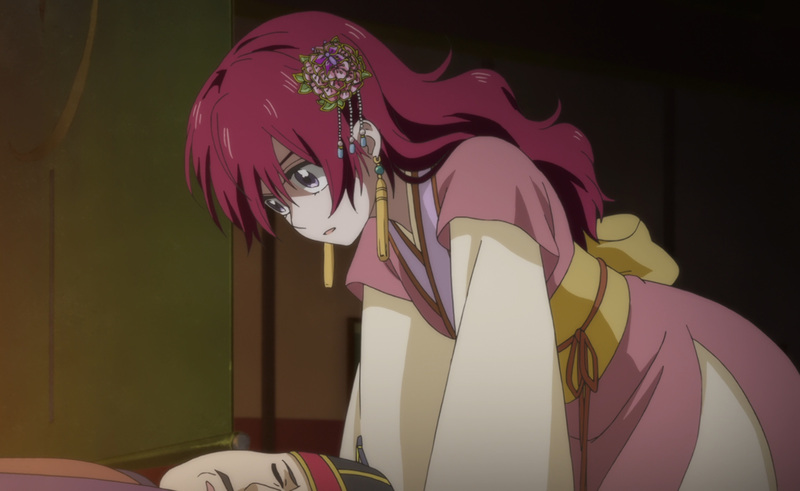 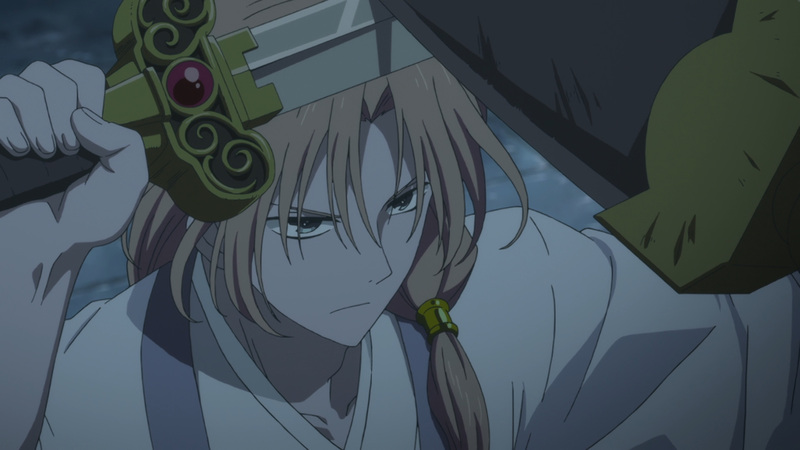 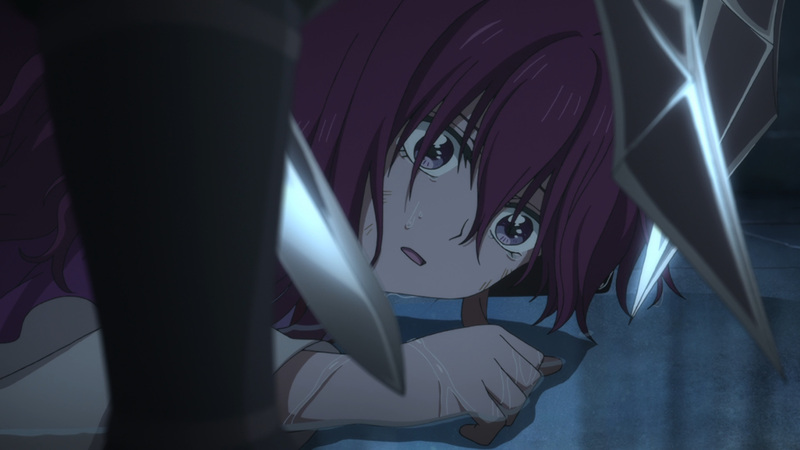 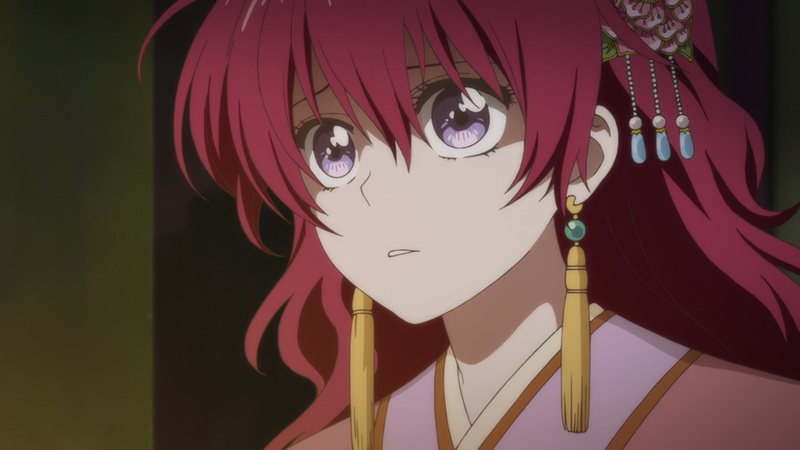 The Kouka kingdom has fallen into the hands of Su-won. 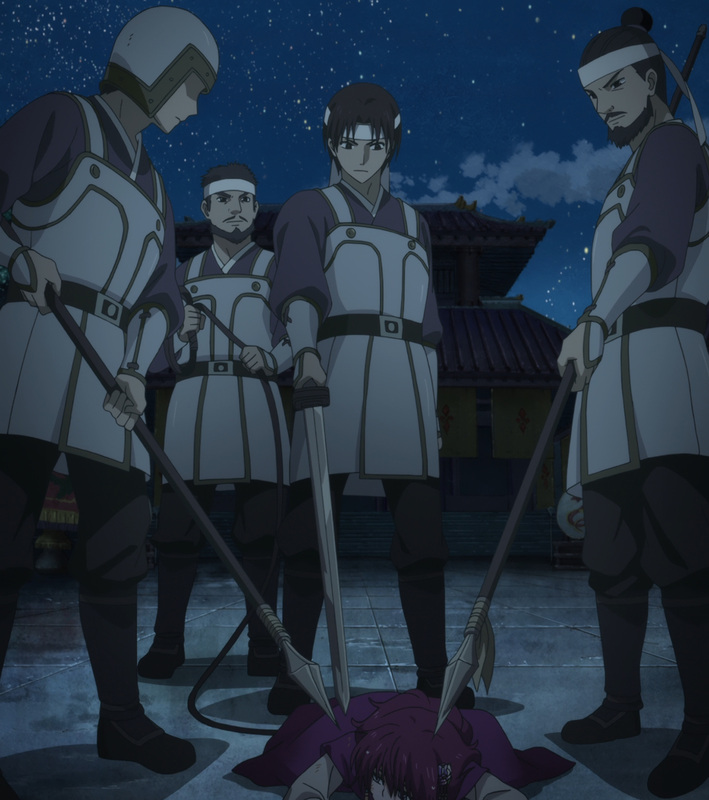 The murder of king Il wasn’t without just cause, though. 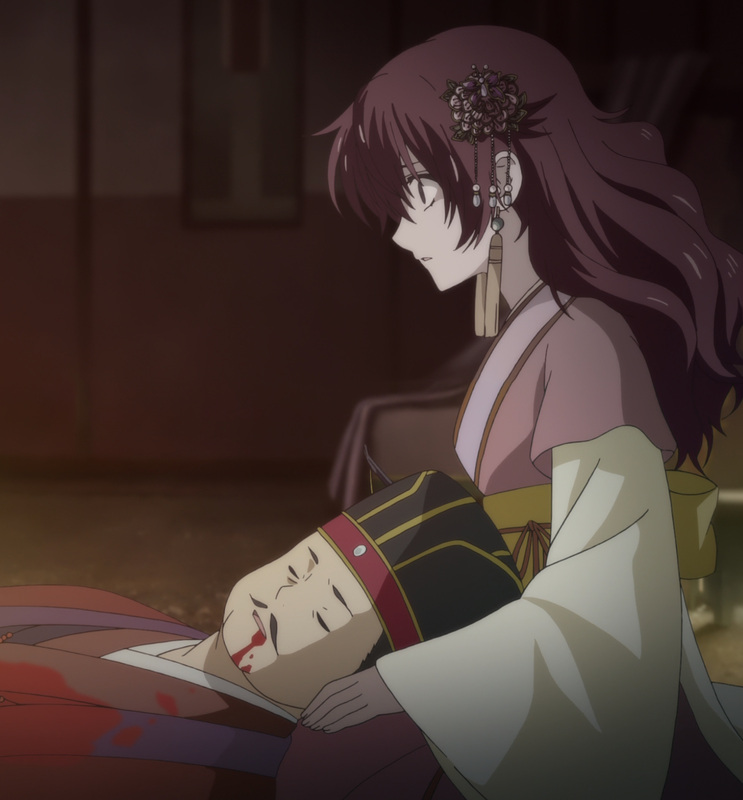 According to Su-won, King Il murdered his father. 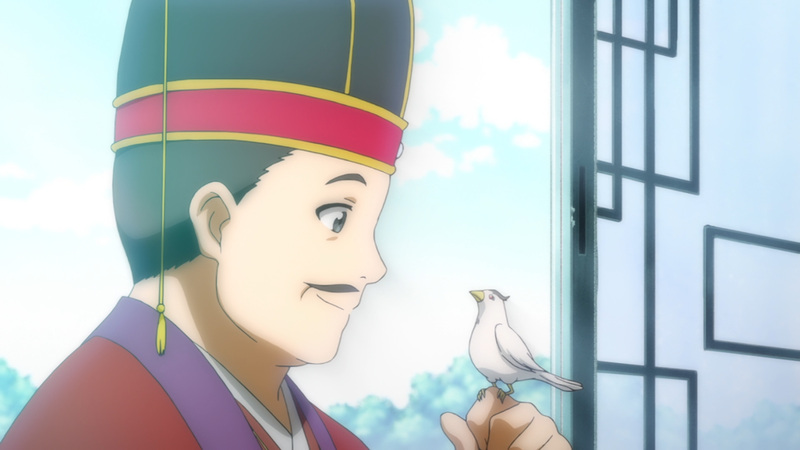 His father’s death was covered up as an accident, but once Su-won found out the truth everything changed. 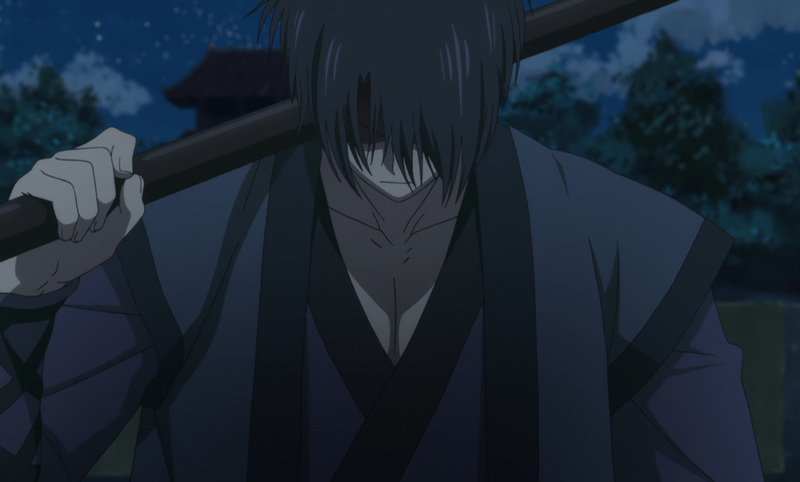 He lived a false life in front of everyone until he could strike his revenge. 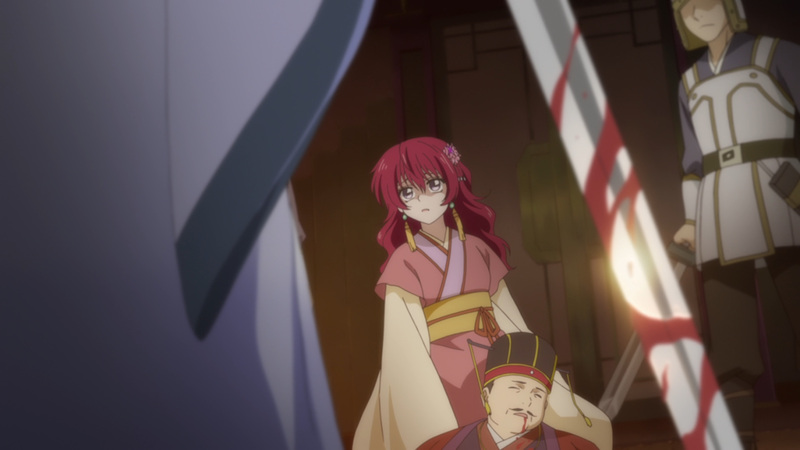 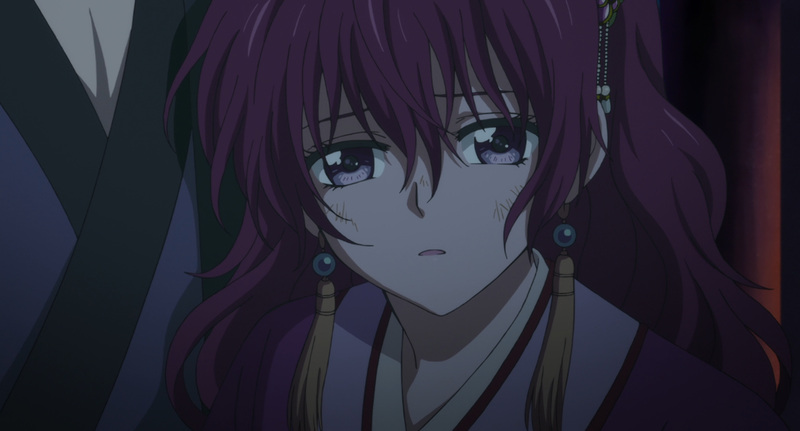 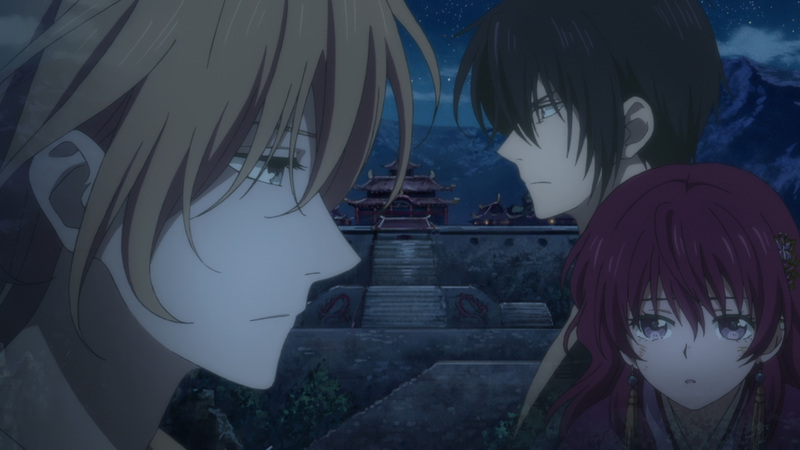 On the night of Yona’s birthday everything went down according to plan, well except for Yona showing up to the King’s chambers. 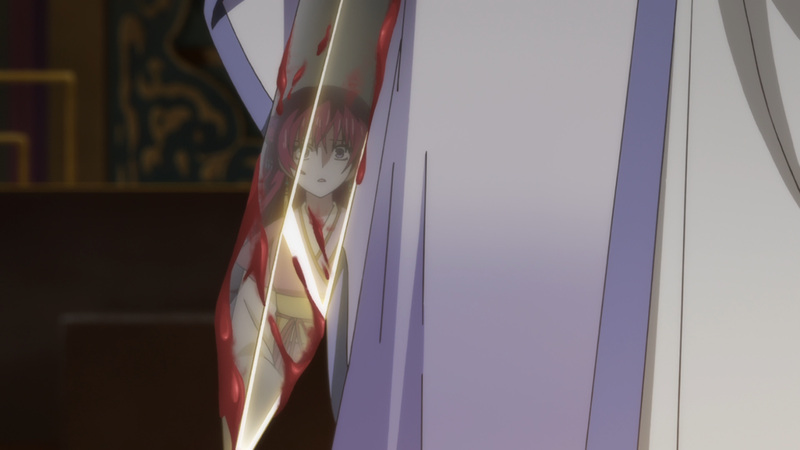 Still, it was only a matter of time for her to be taken care of. 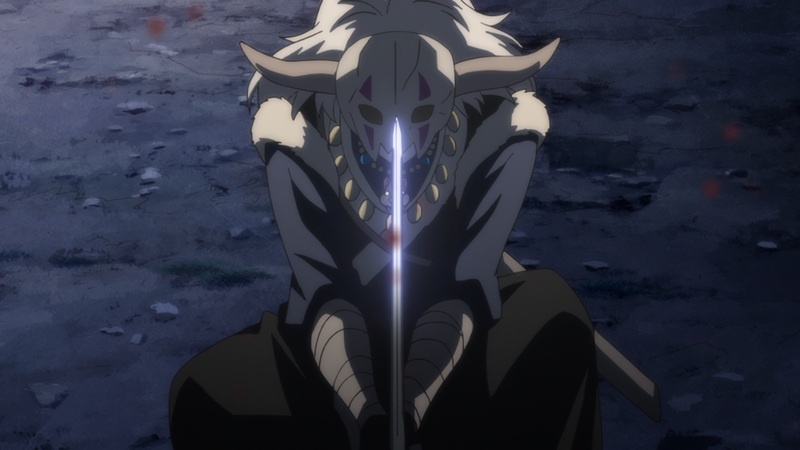 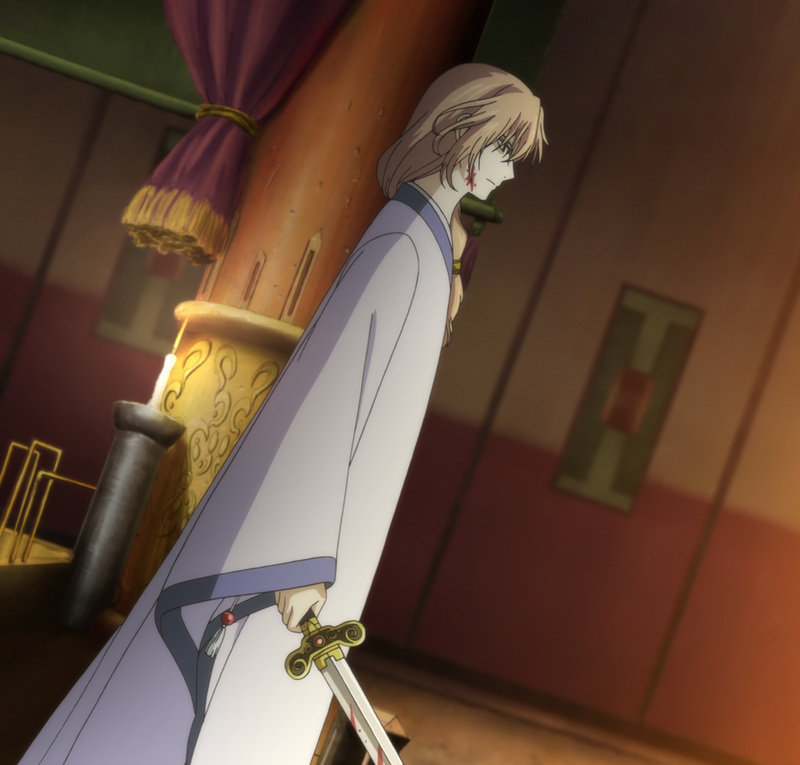 Su-won must eliminate all those that would challenge his just rule. 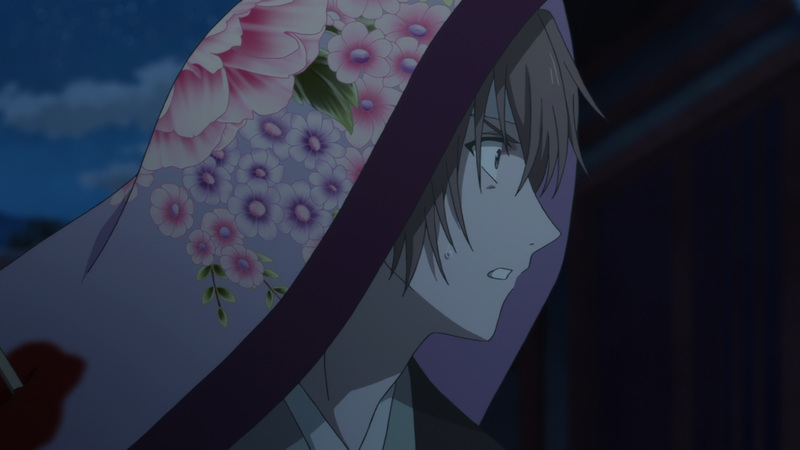 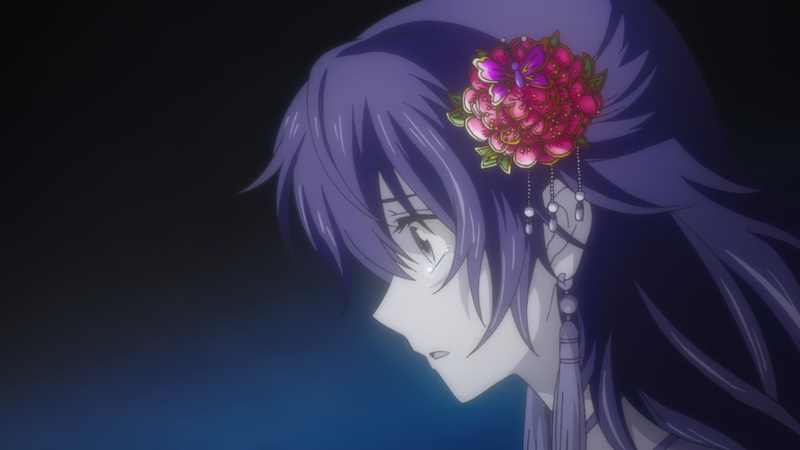 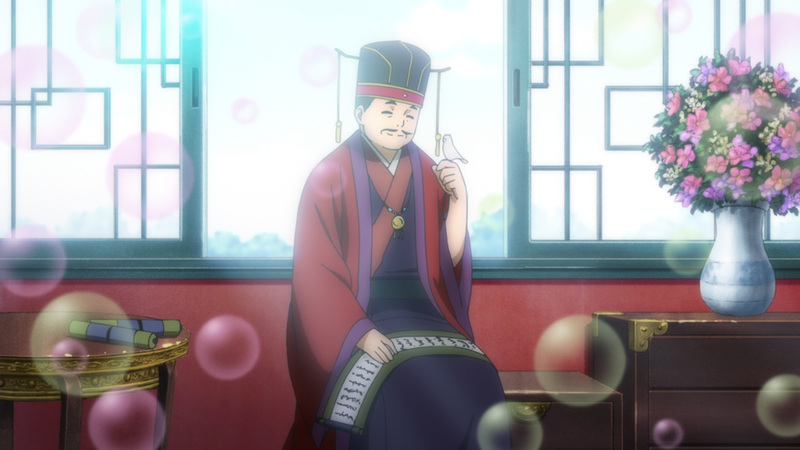 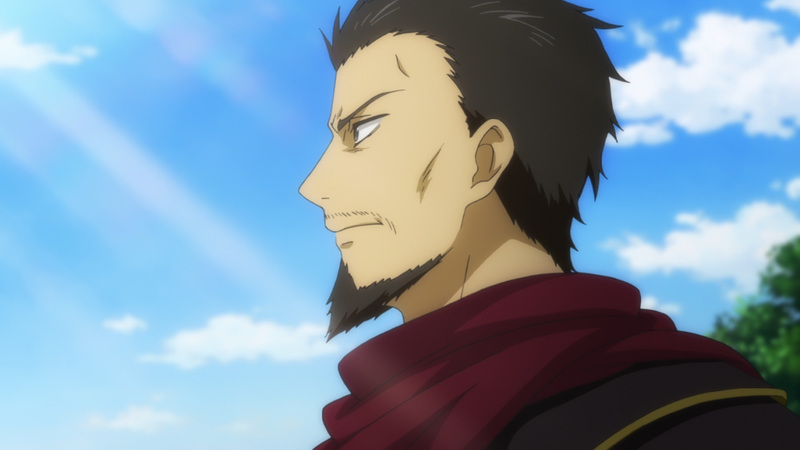 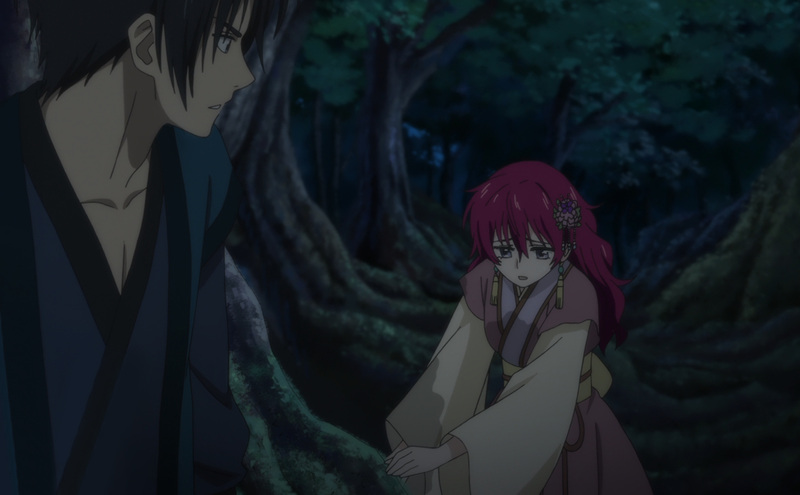 Unfortunately for him, Yona’s number one ally is always close by. 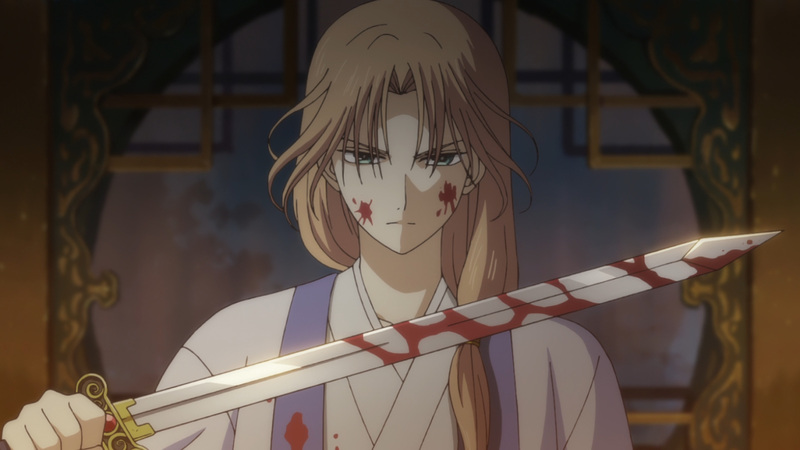 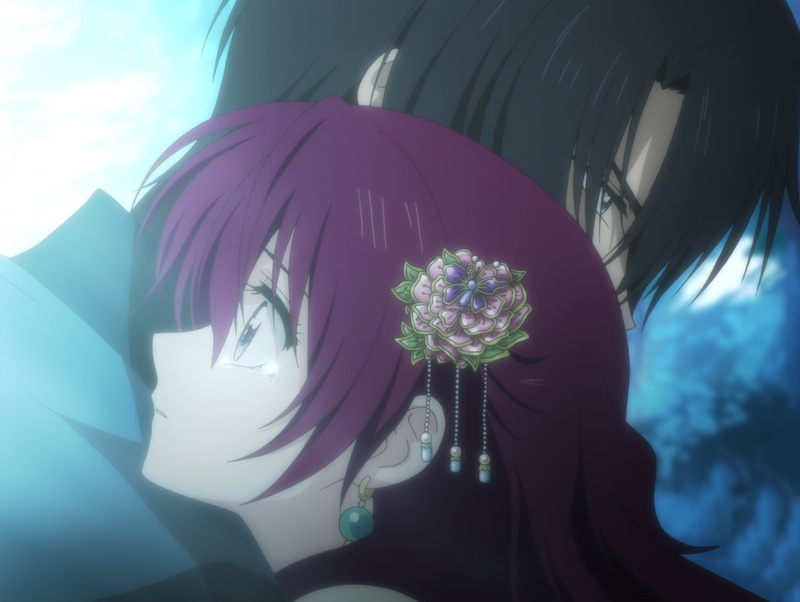 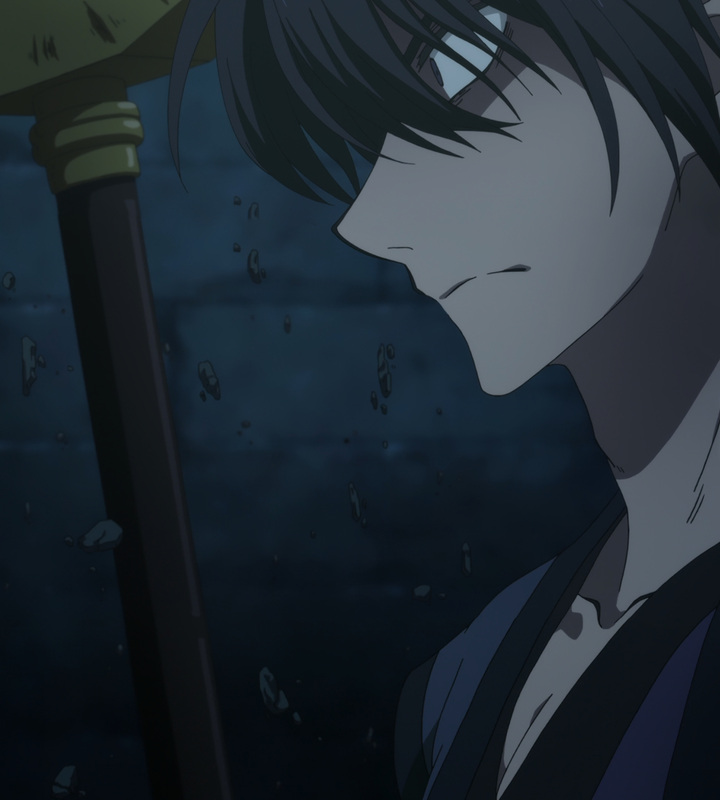 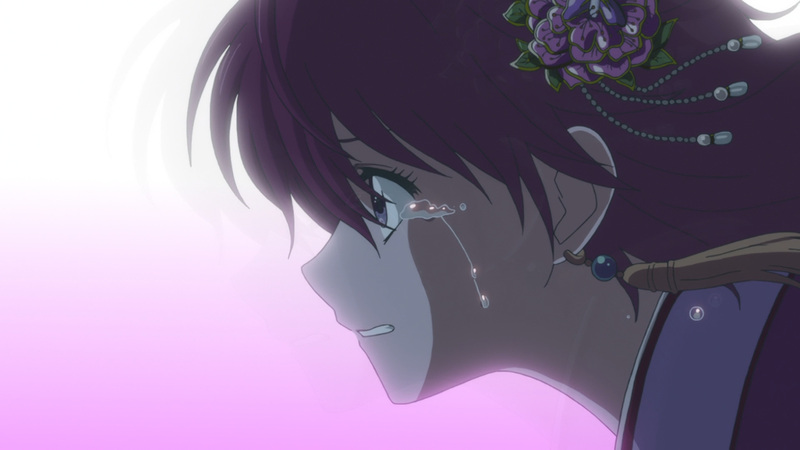 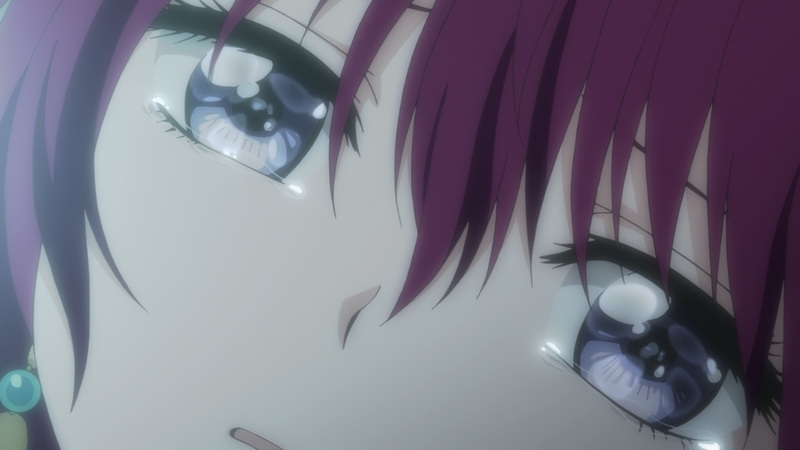 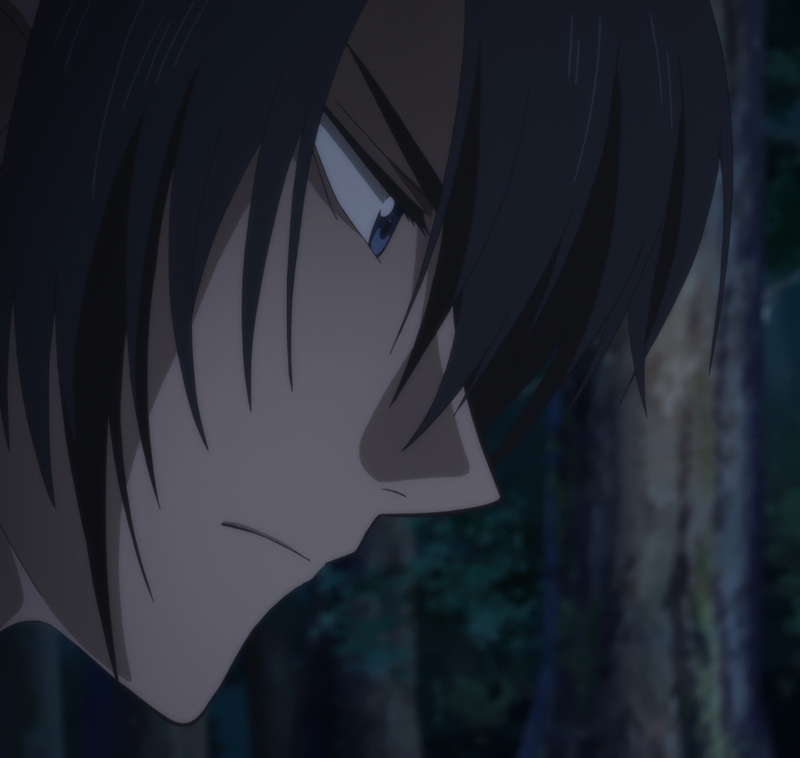 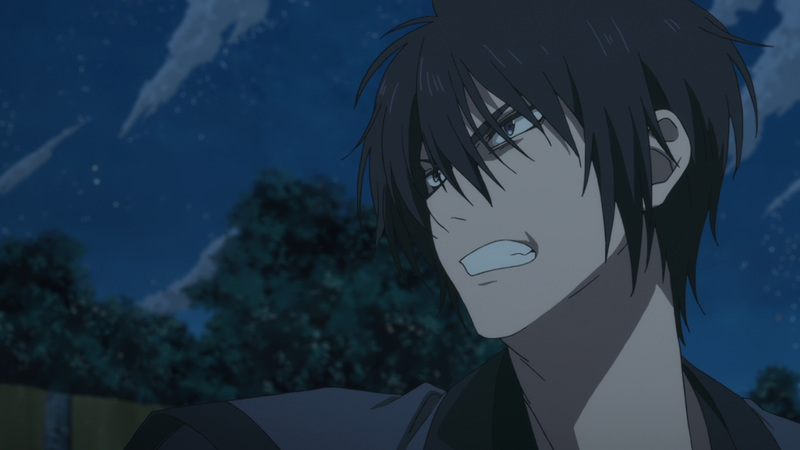 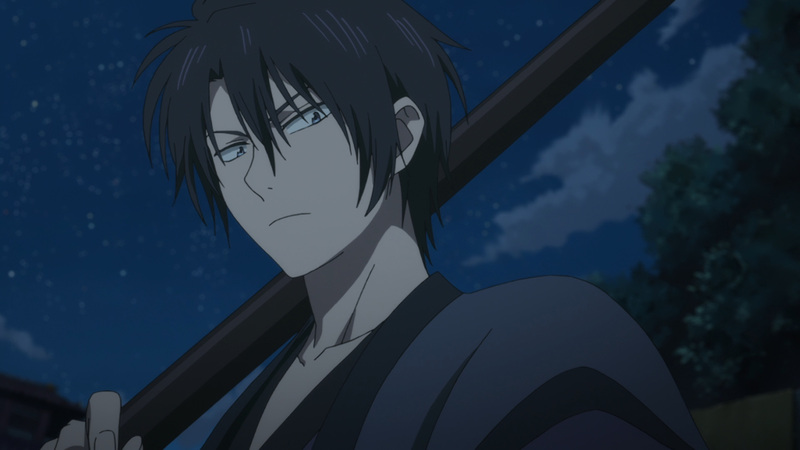 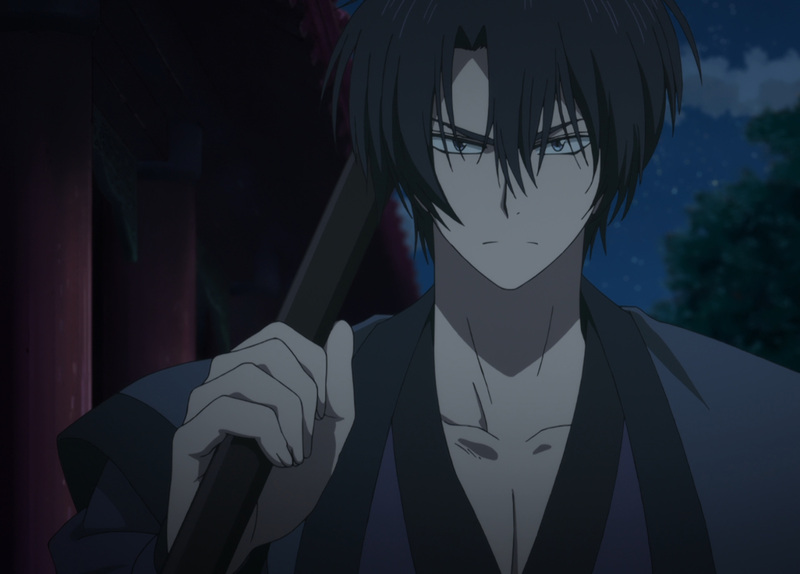 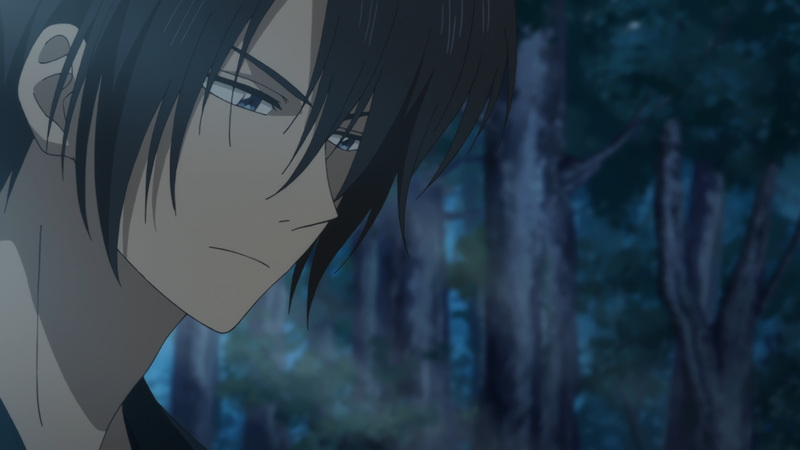 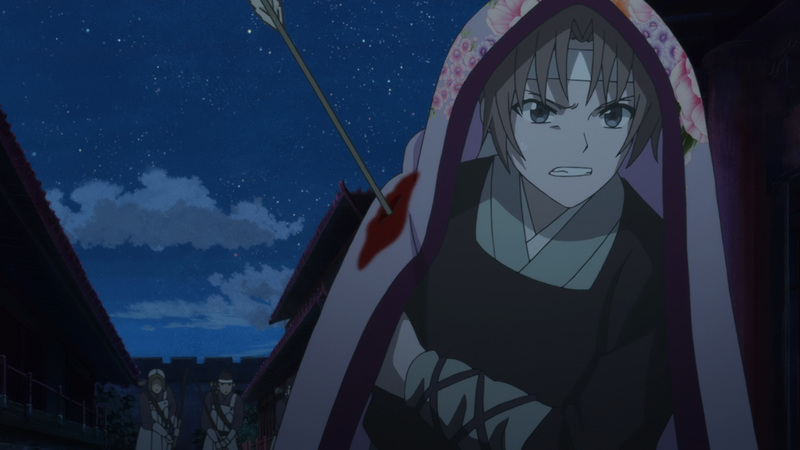 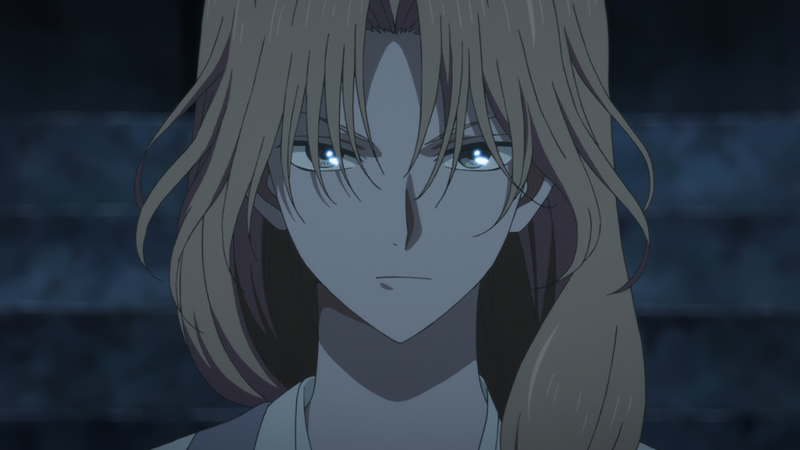 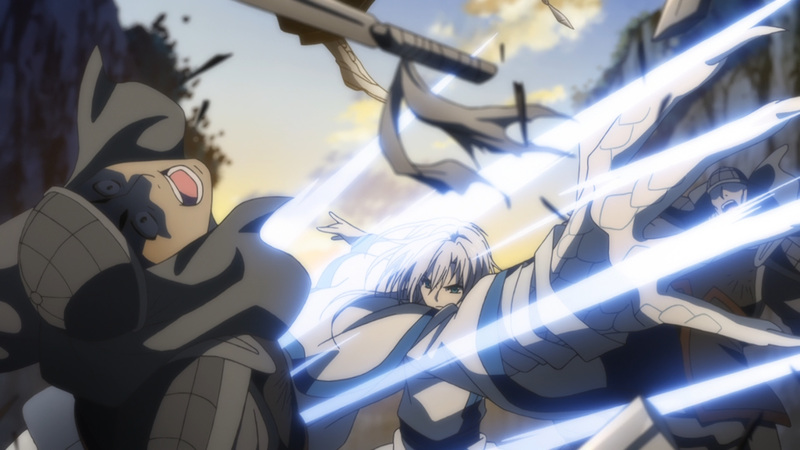 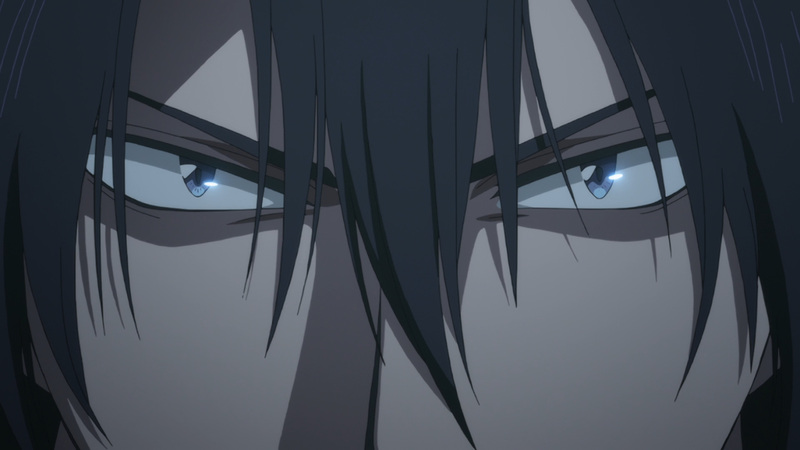 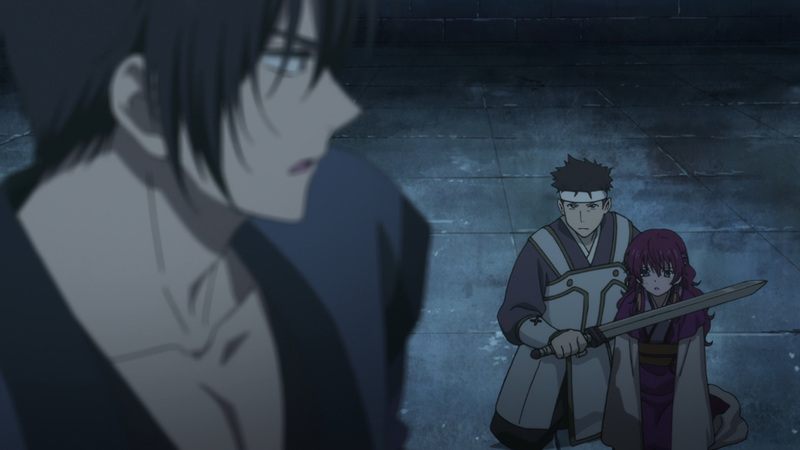 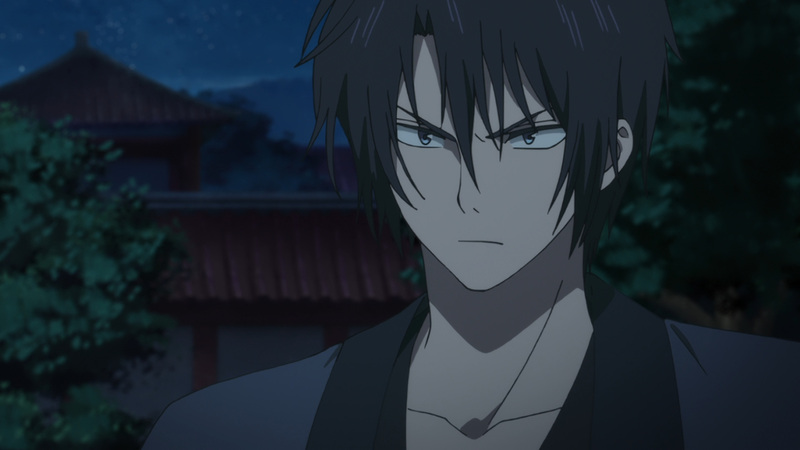 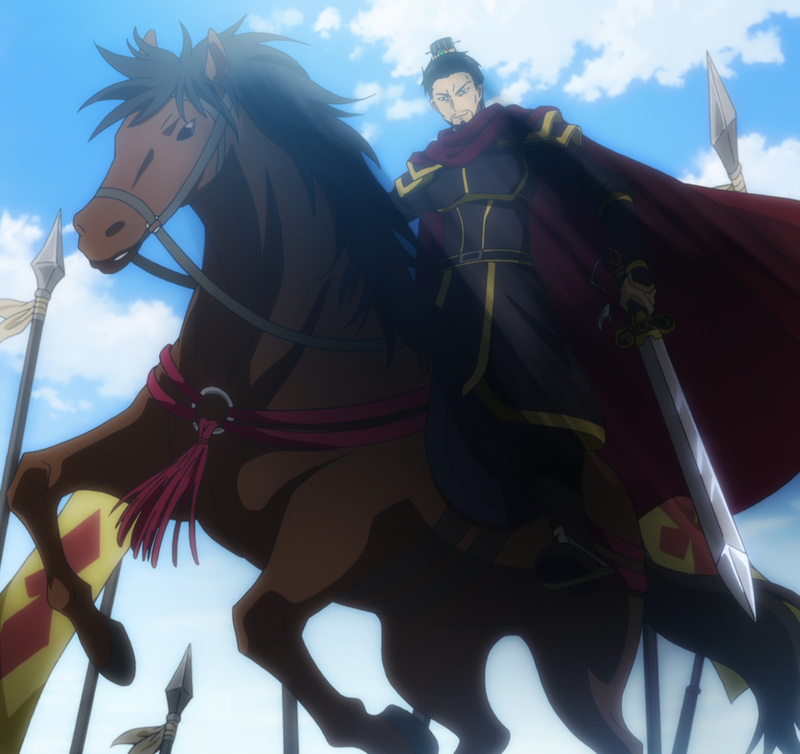 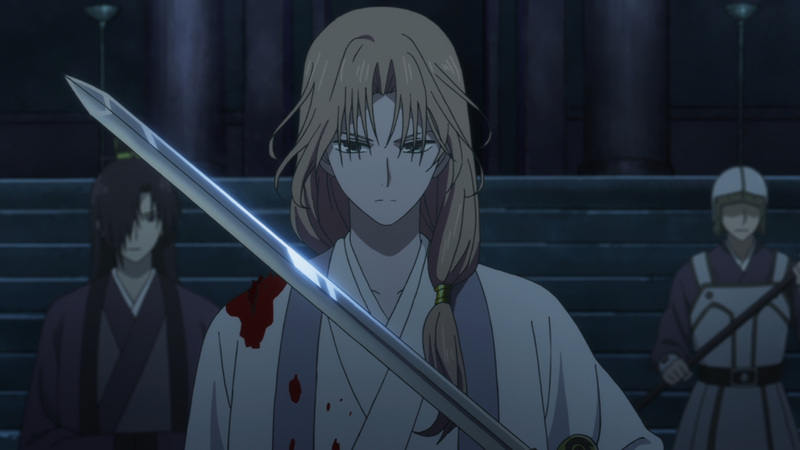 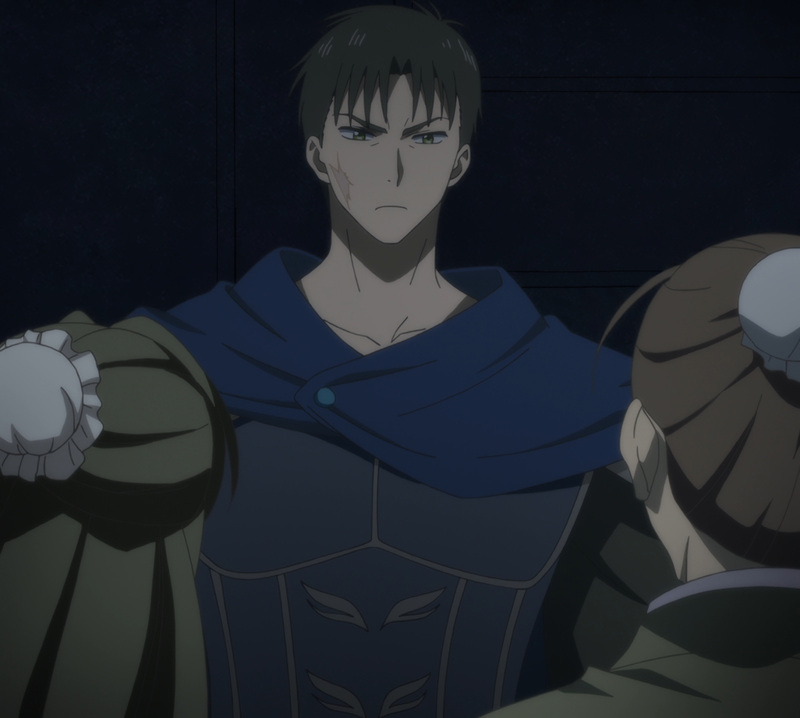 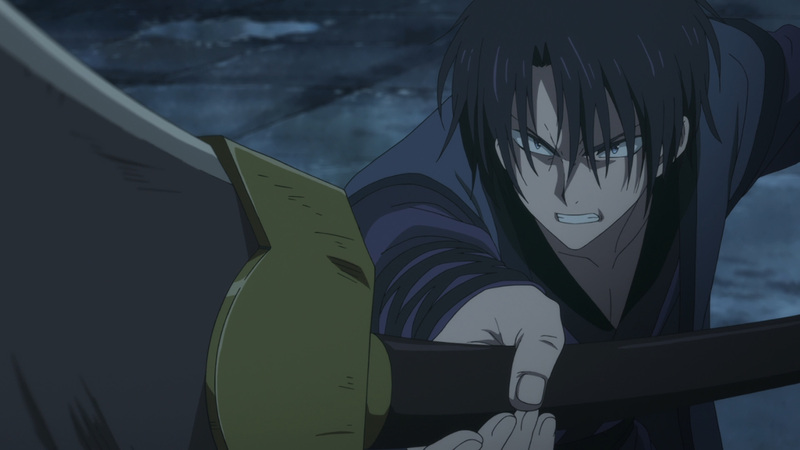 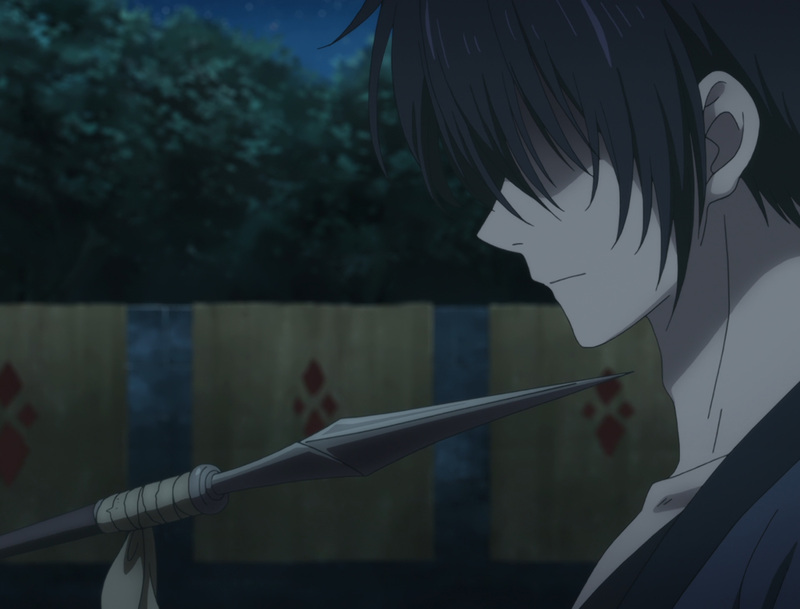 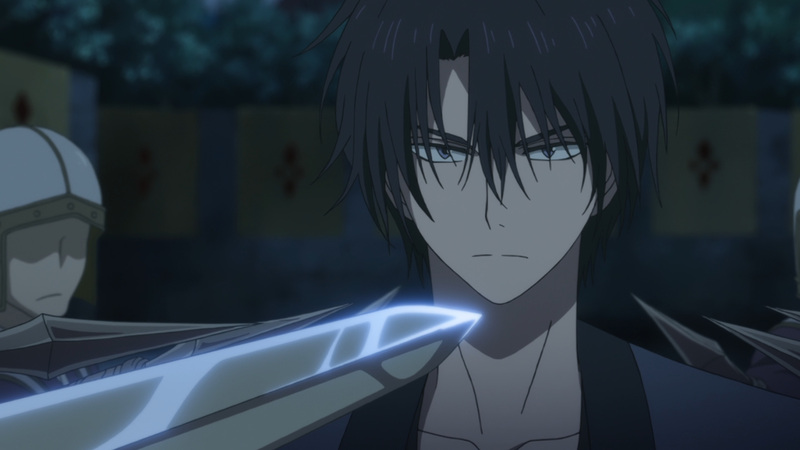 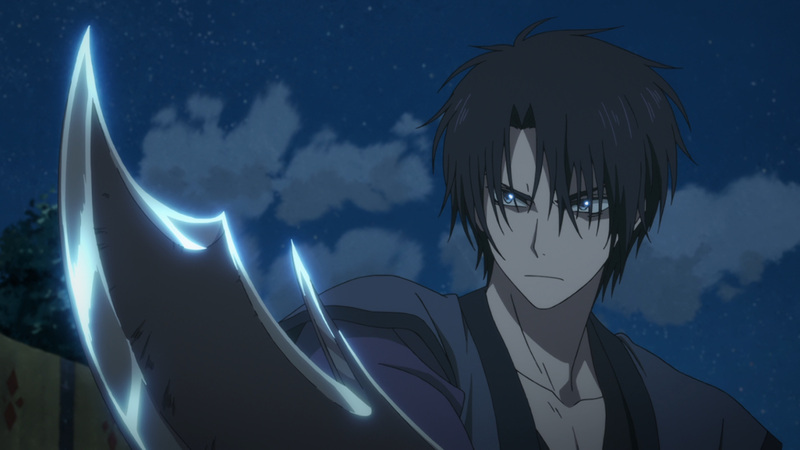 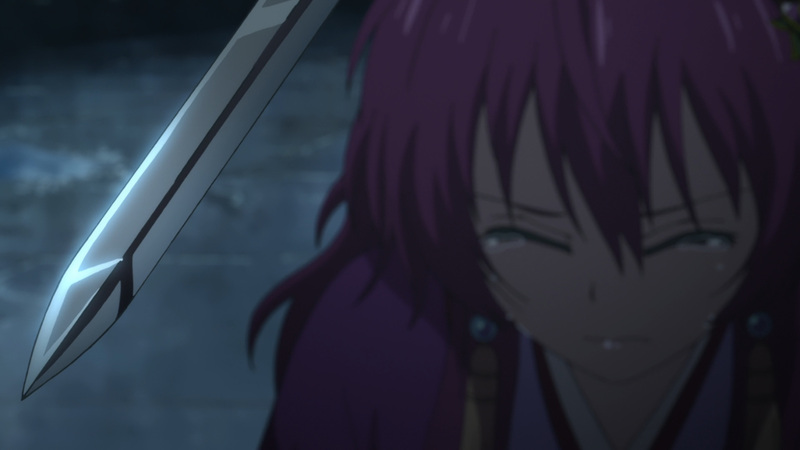 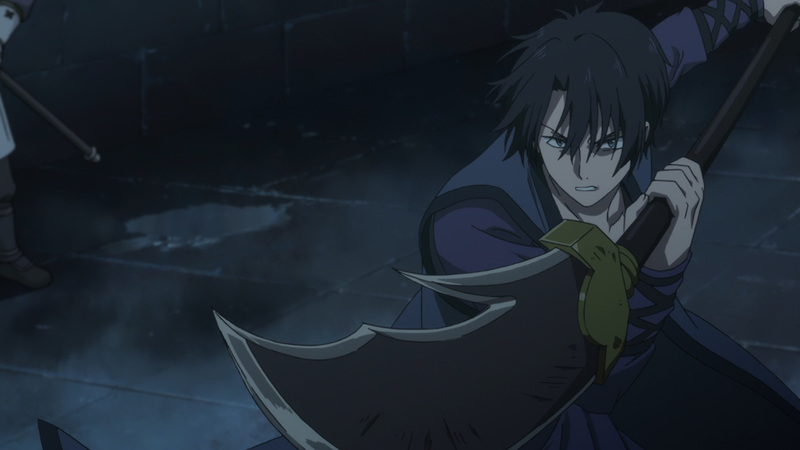 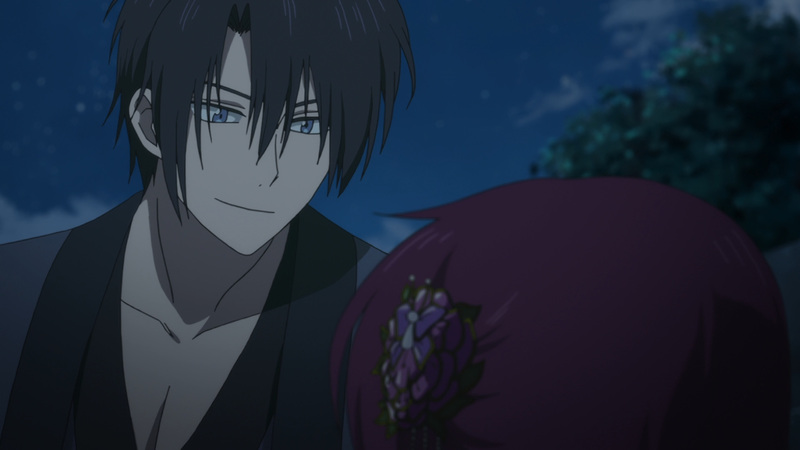 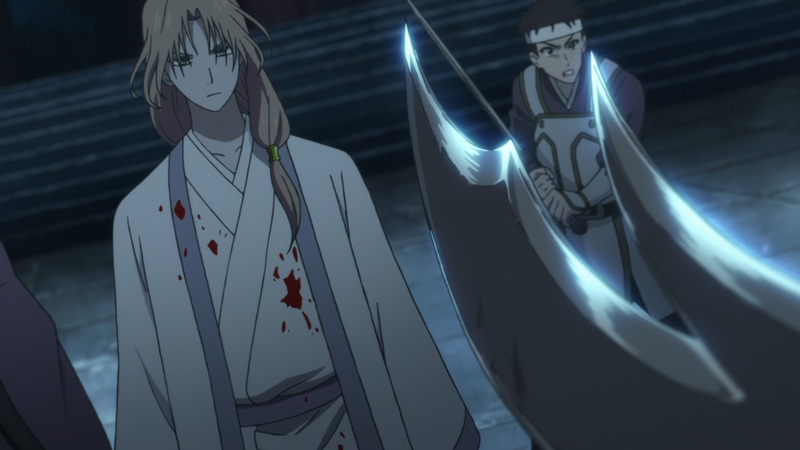 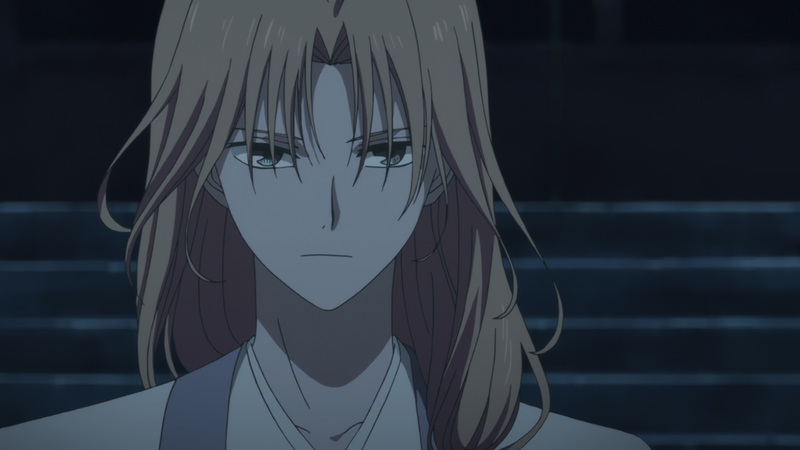 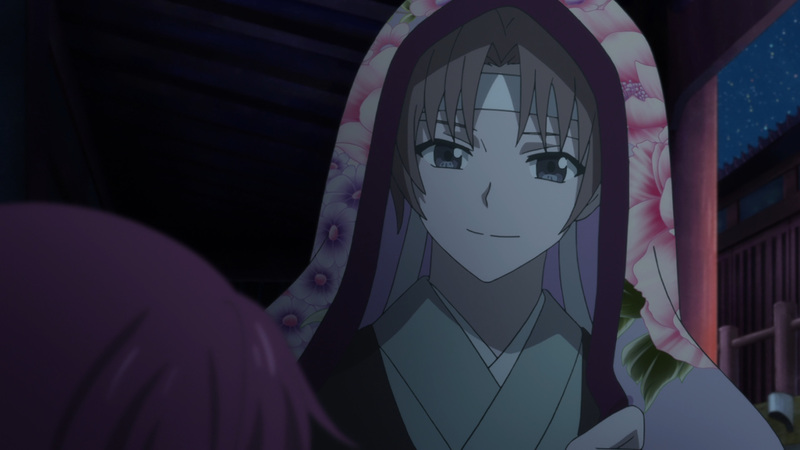 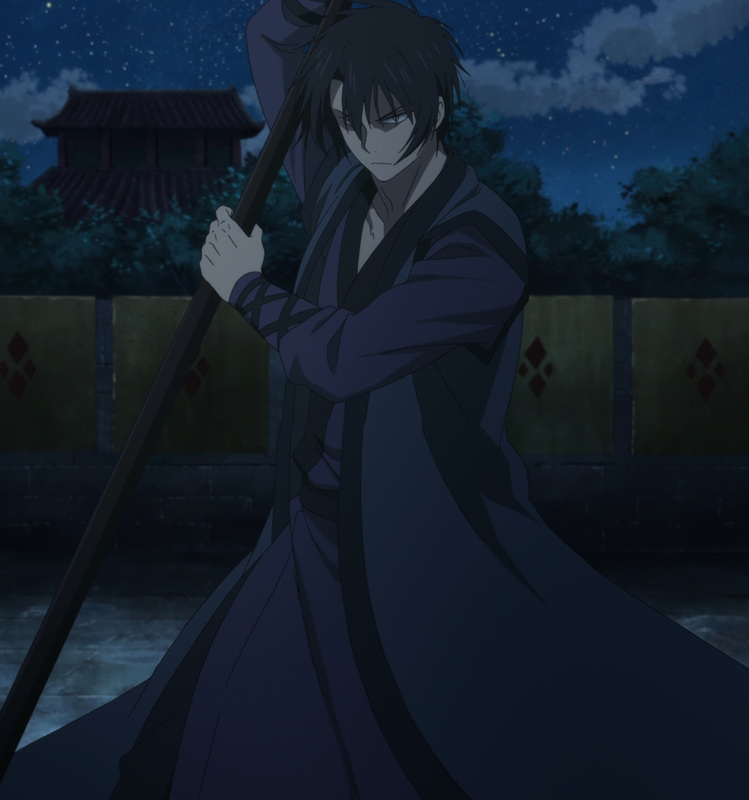 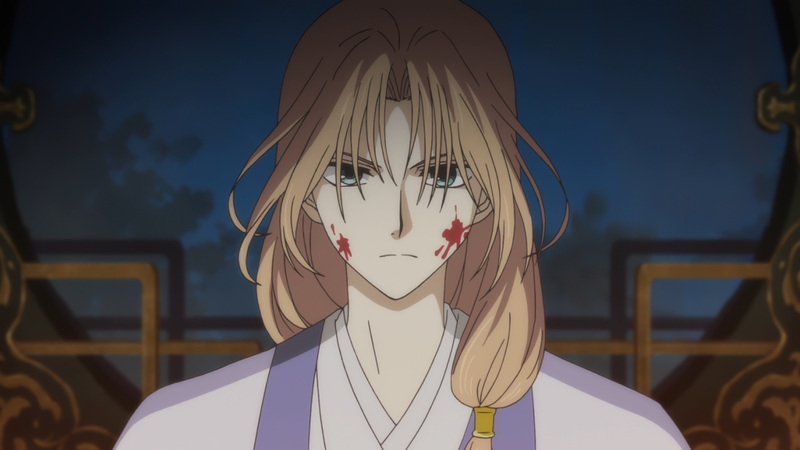 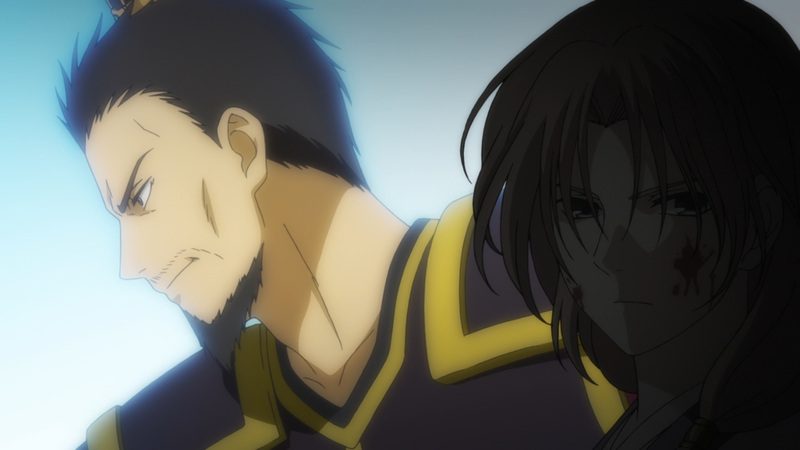 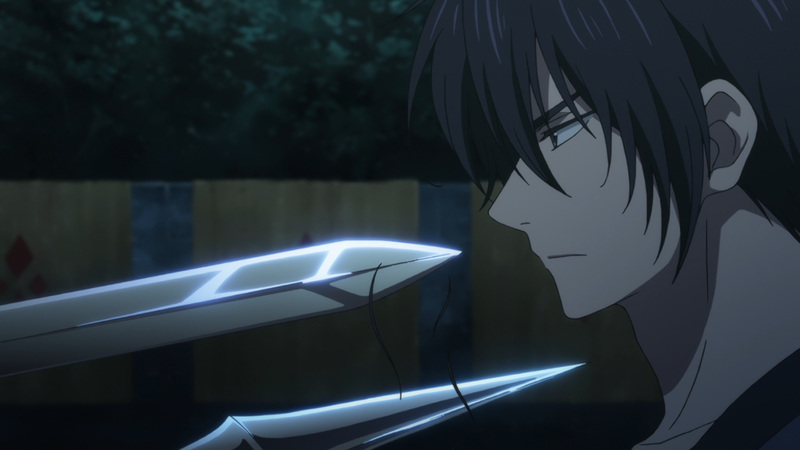 Hak’s ultimate duty is to protect the princess, and on this bloody night he will ensure her safety. 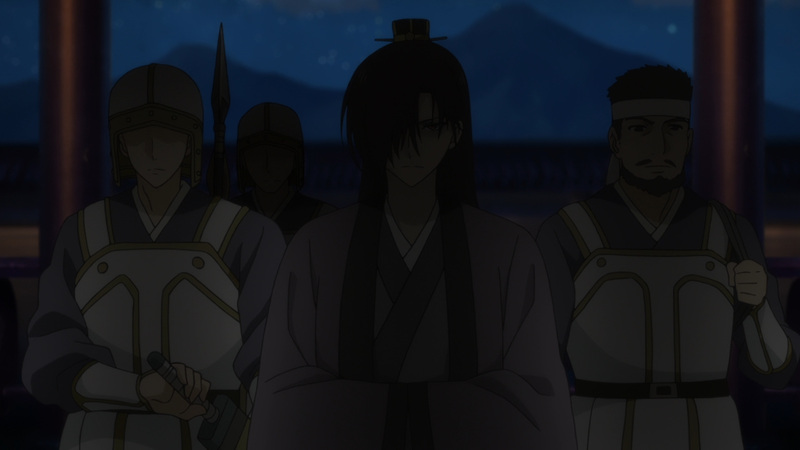 Su-won and his men now hold the castle. 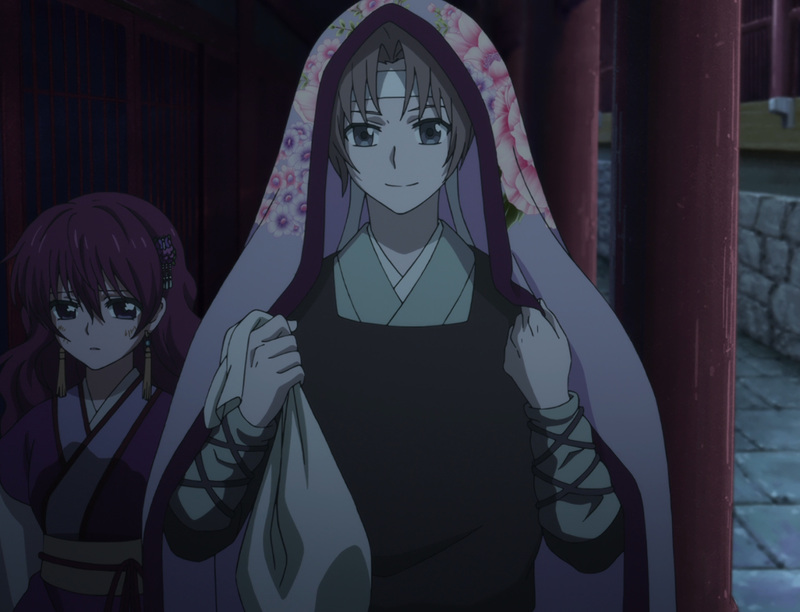 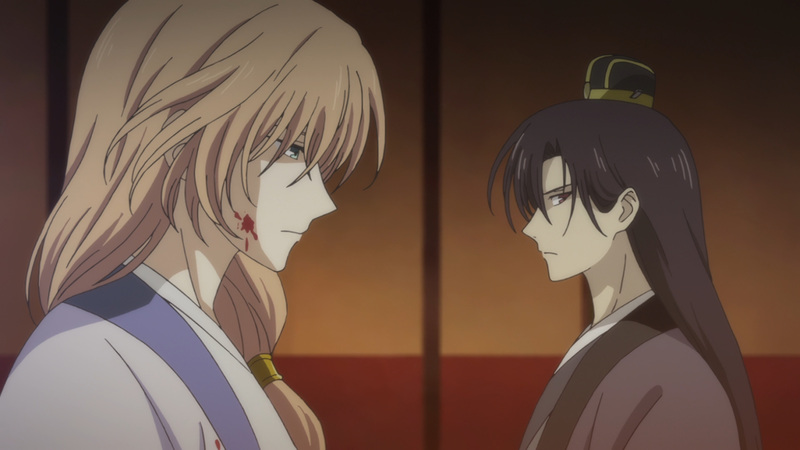 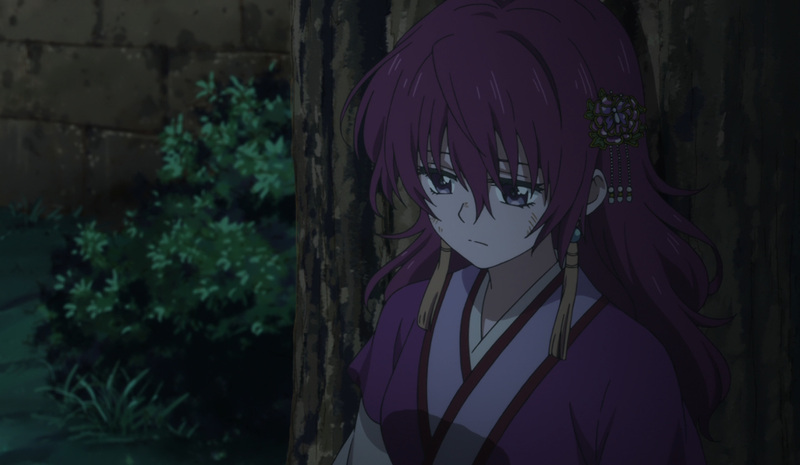 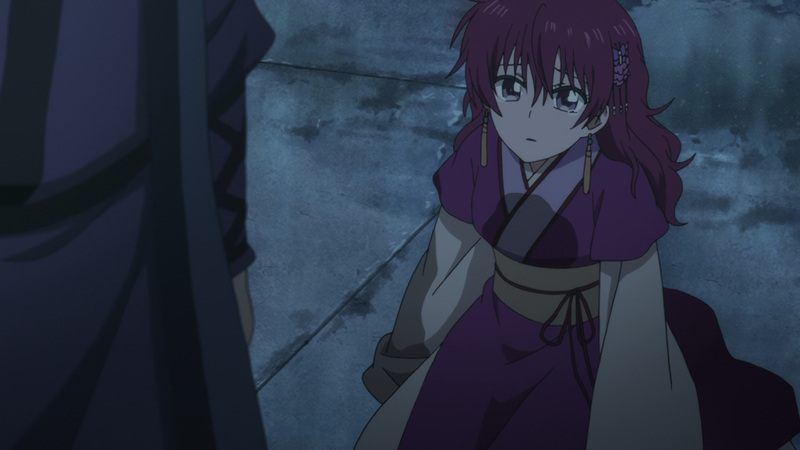 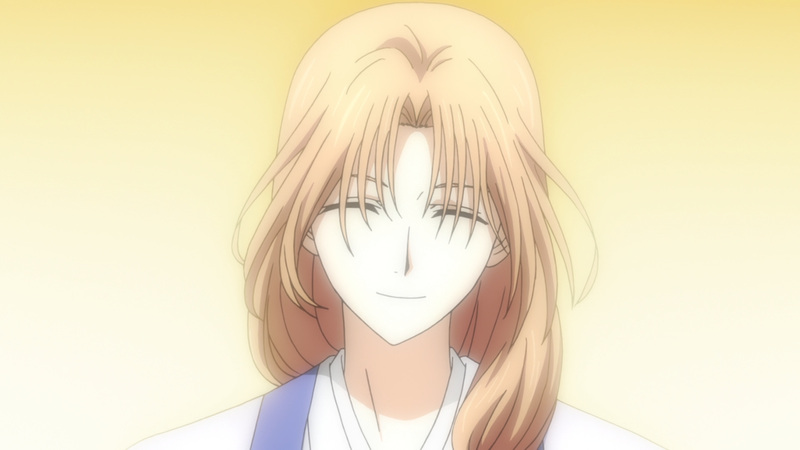 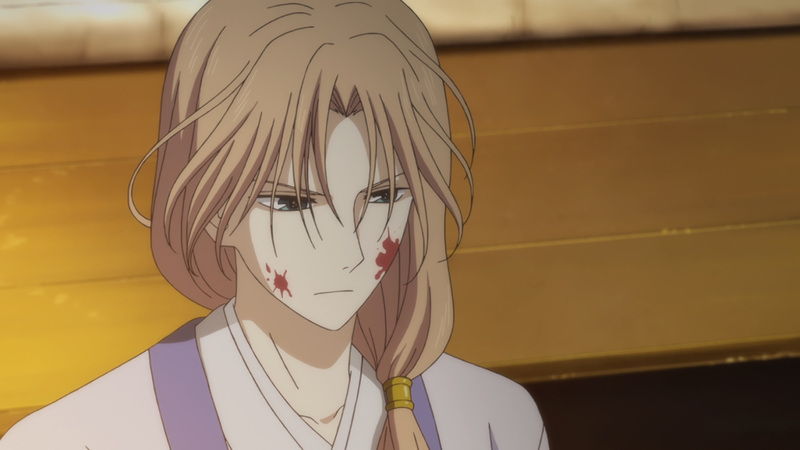 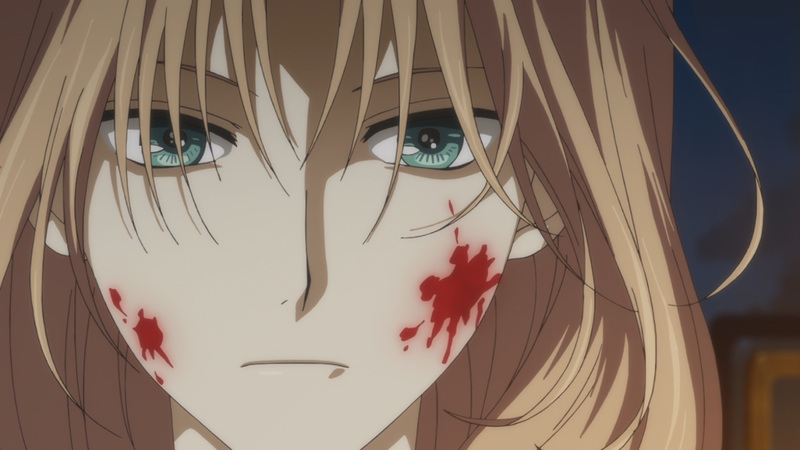 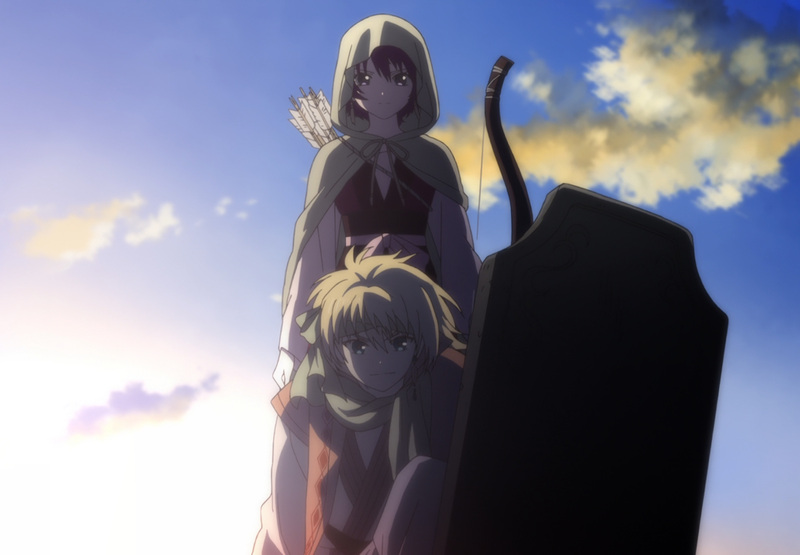 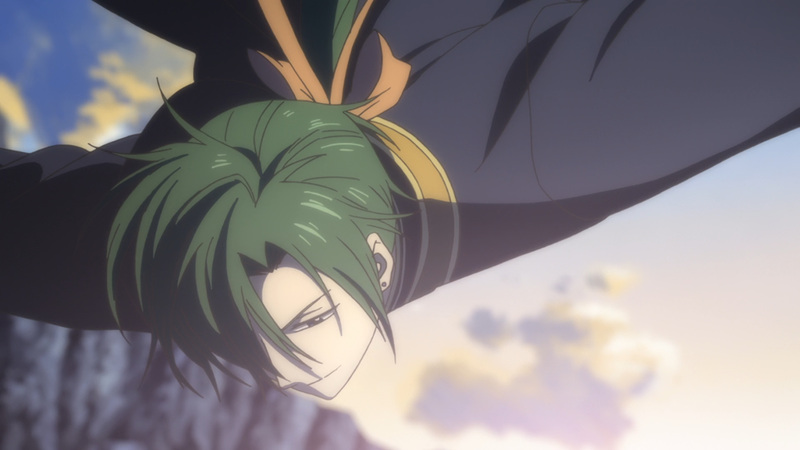 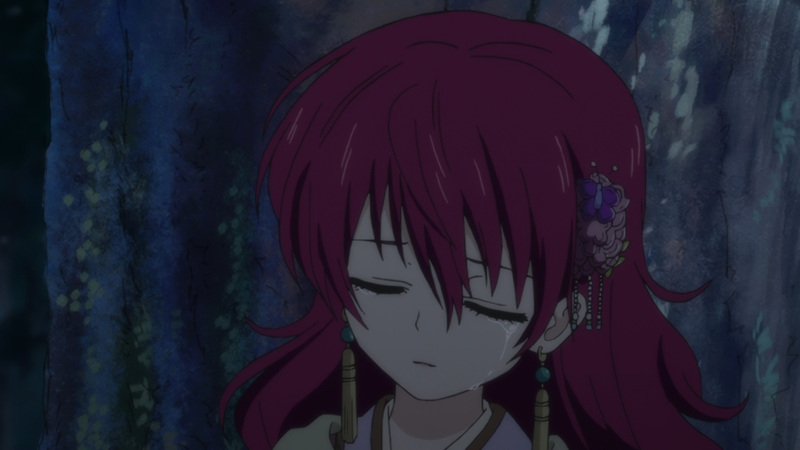 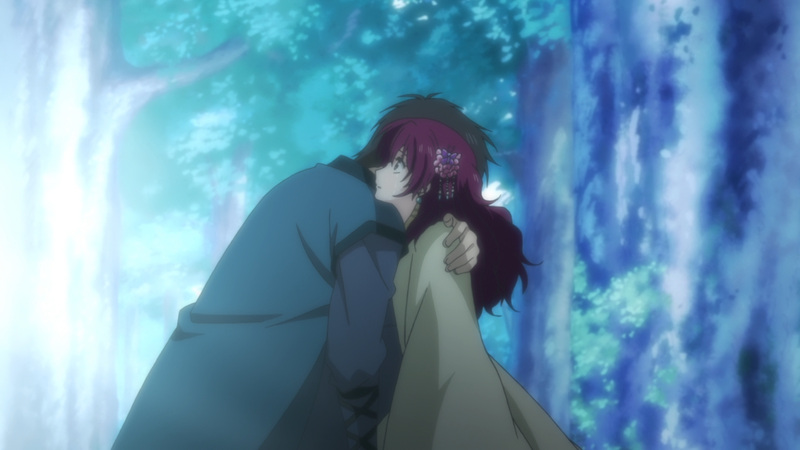 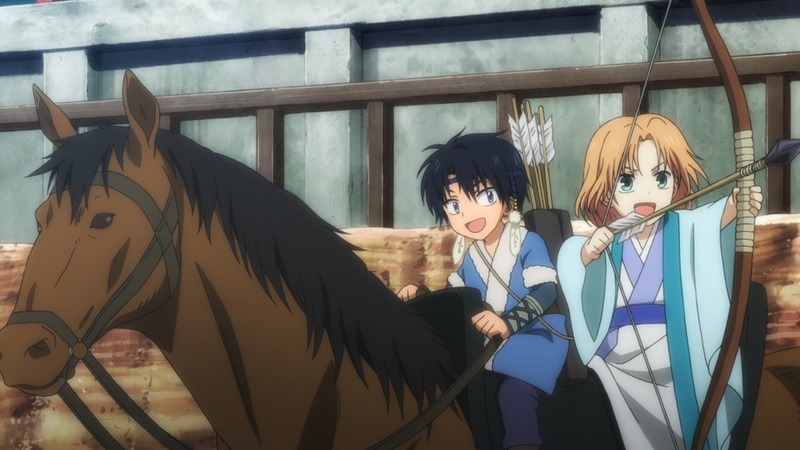 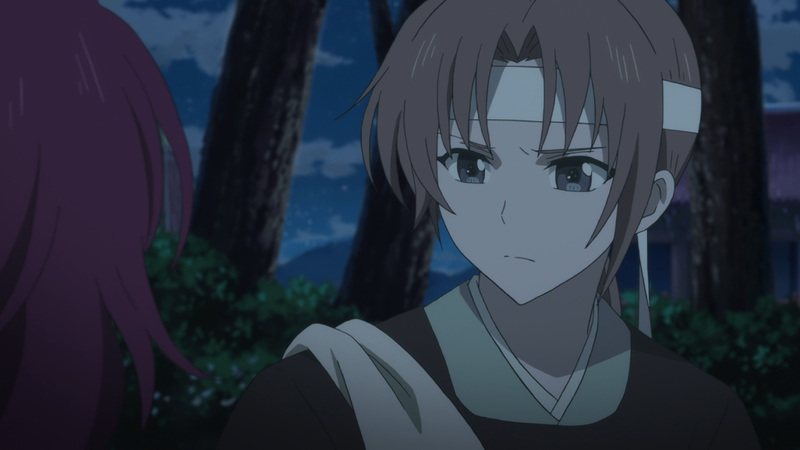 As for Hak and Yona, both were able to make a clean escape. 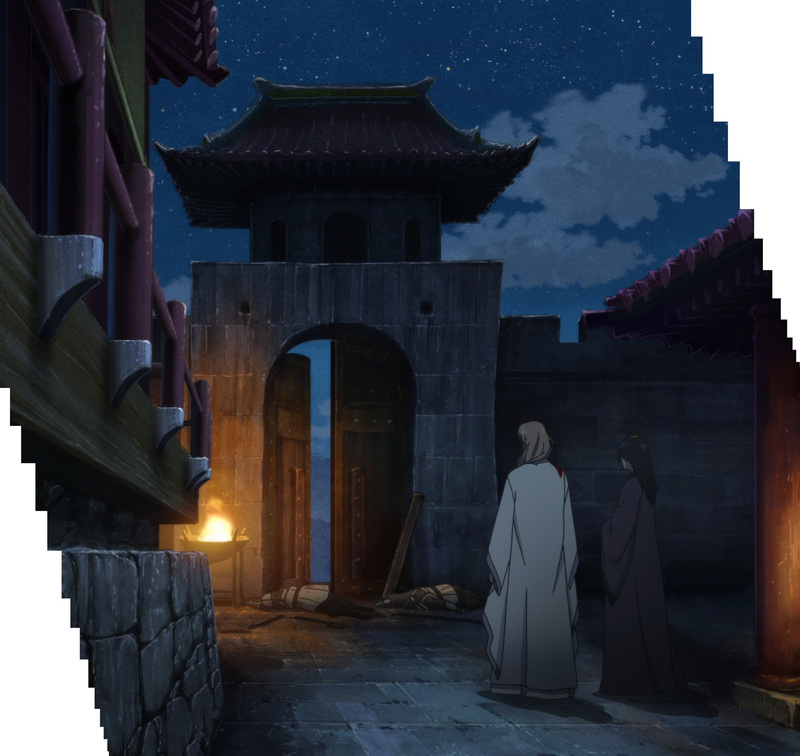 Where they are off to is anyone guess. 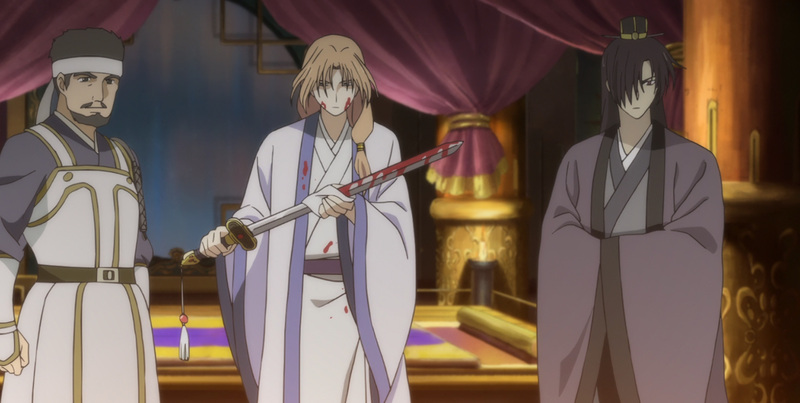 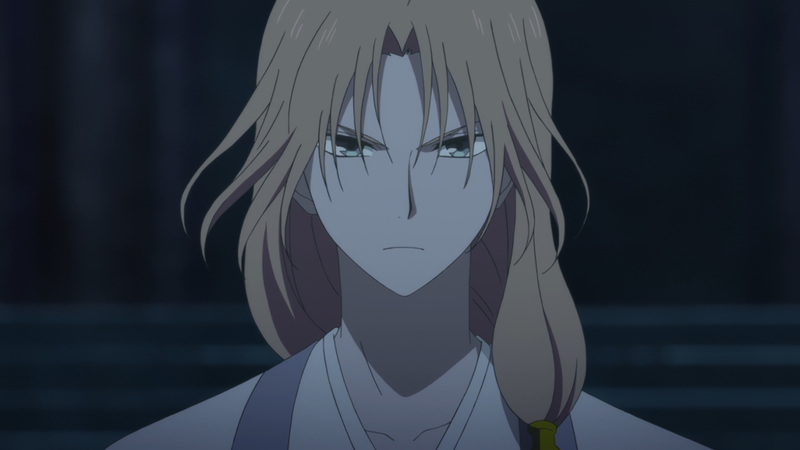 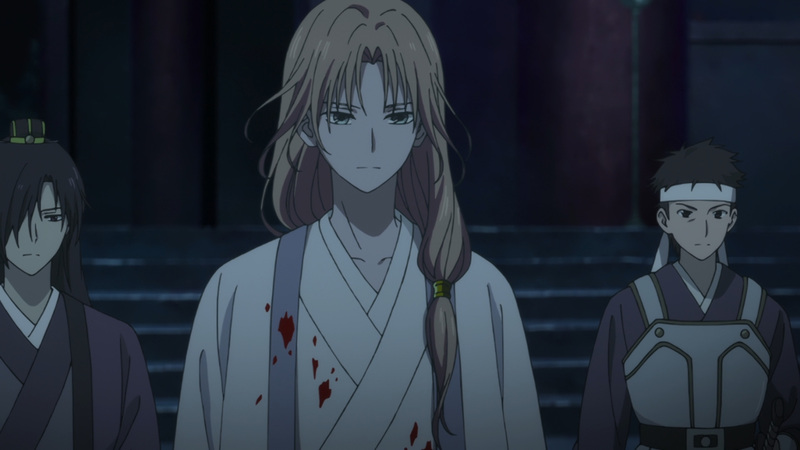 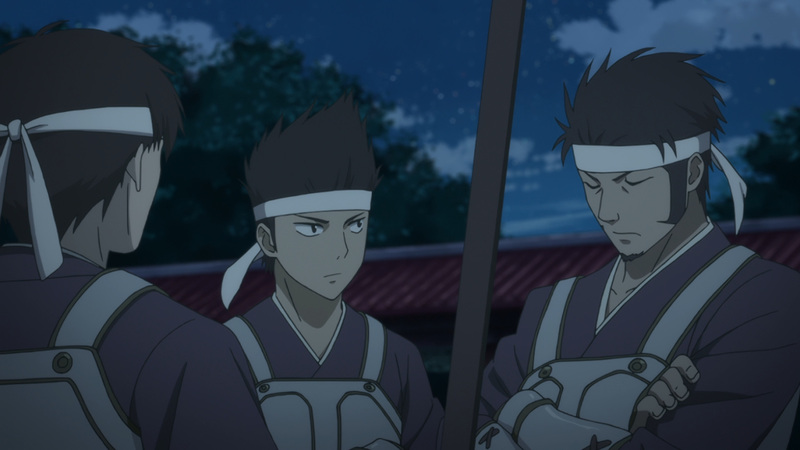 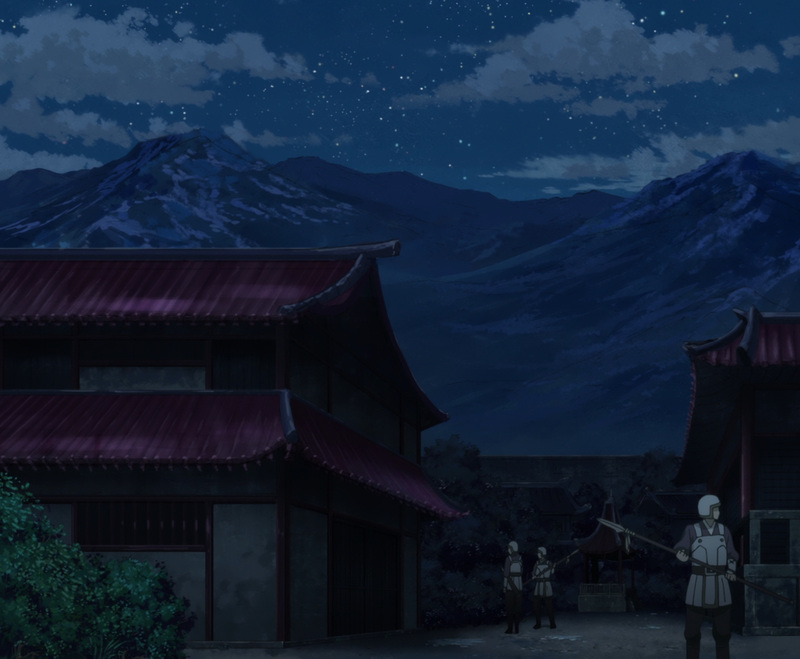 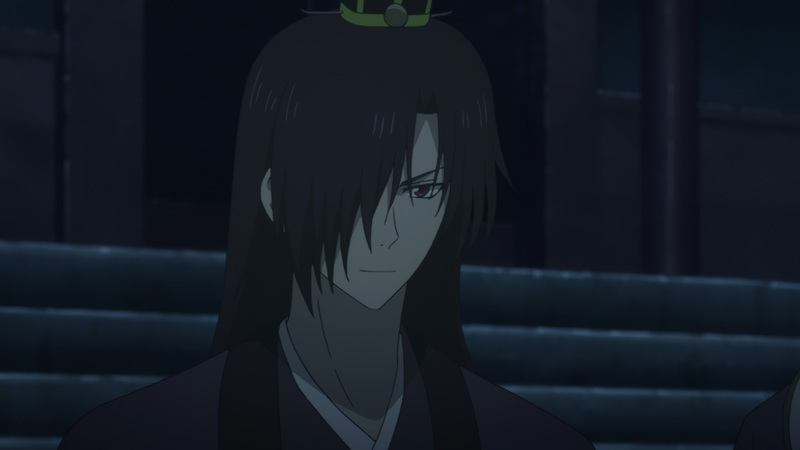 They are now fugitives within the Kouka kingdom. 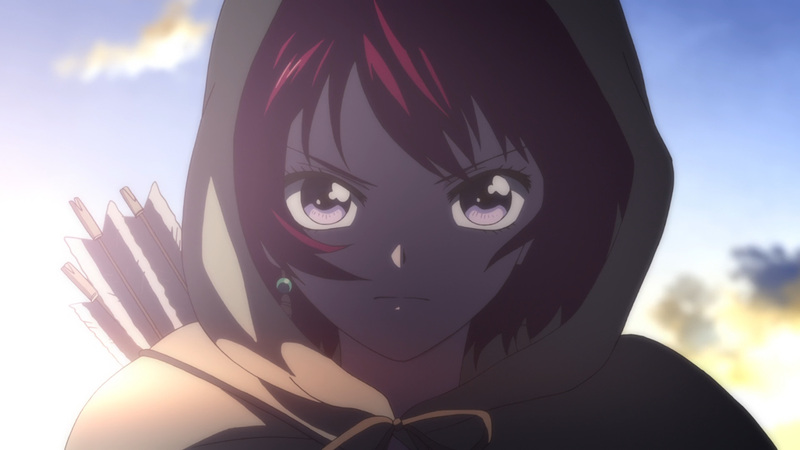 As such finding safe harbor might be troublesome going forward. 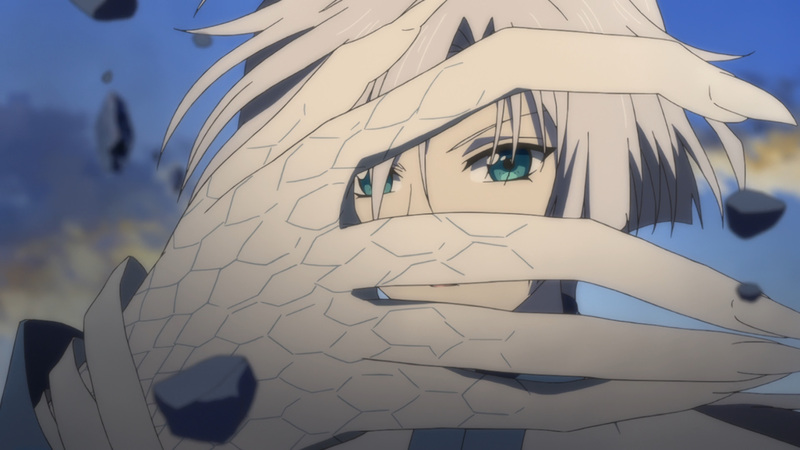 Luckily, they’ve already shown a preview of things to come. 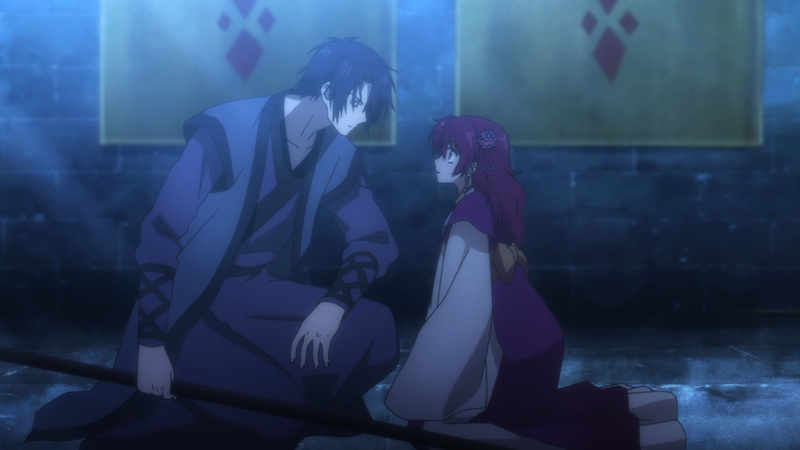 Their party of two won’t be so small for long. 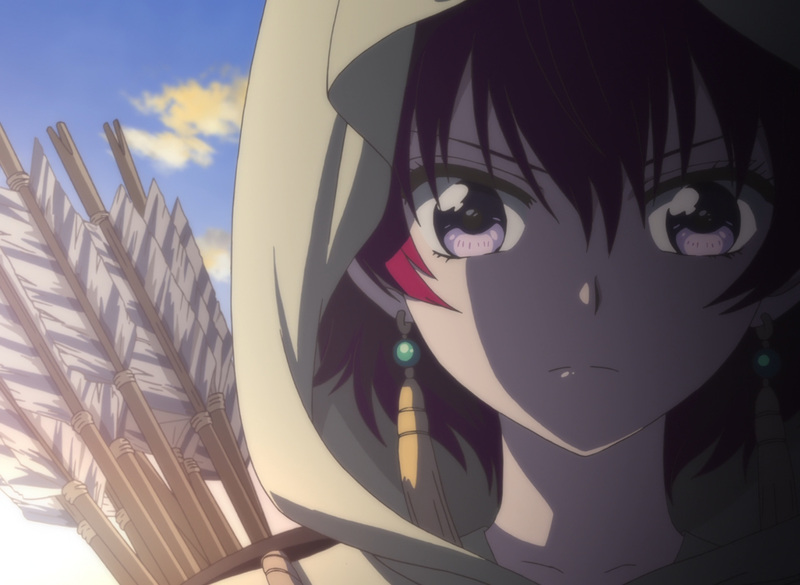 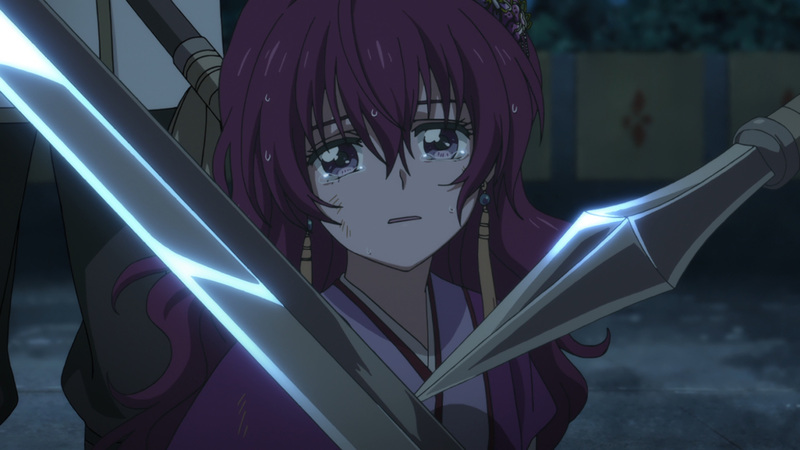 Once Yona acquires some allies she’ll be ready to take back her kingdom. 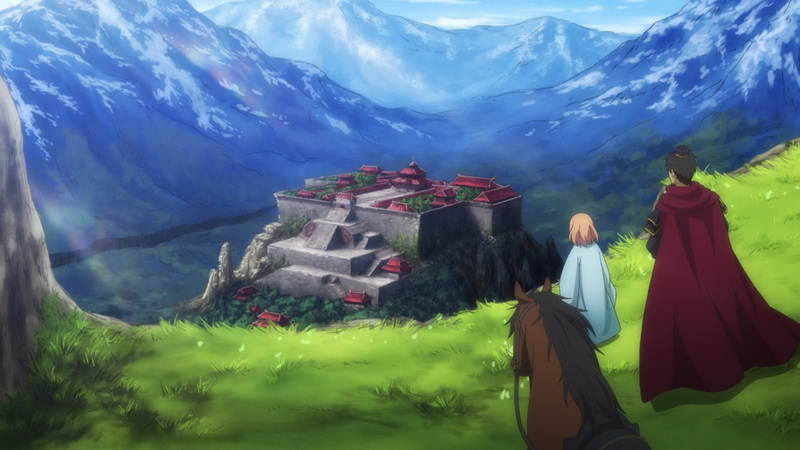 Anyhow, it’s time to make the great escape. 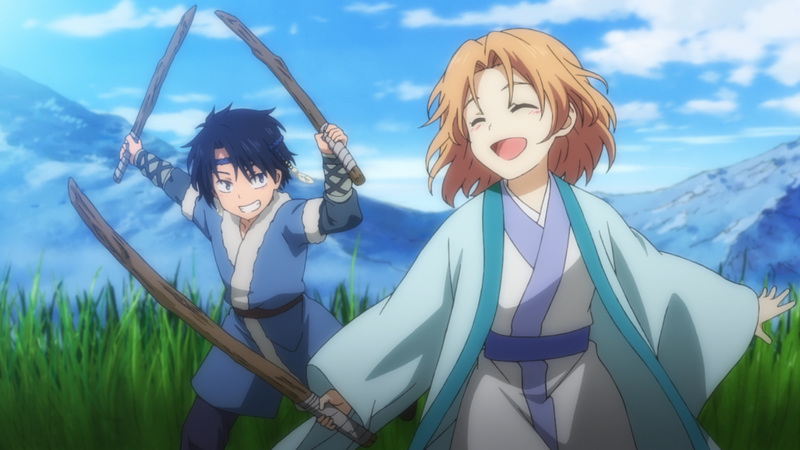 Enjoy the media! 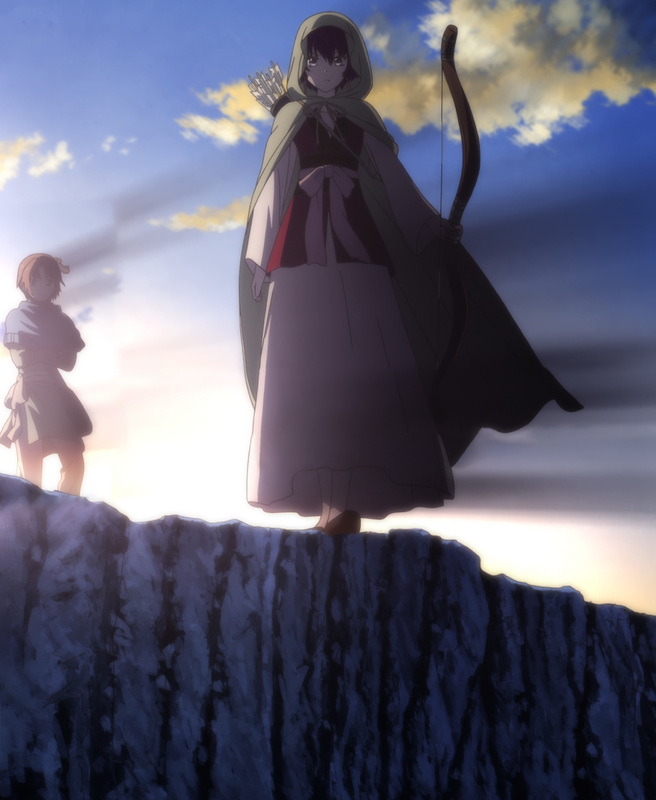 Her kingdom is no longer her own, still she lives. 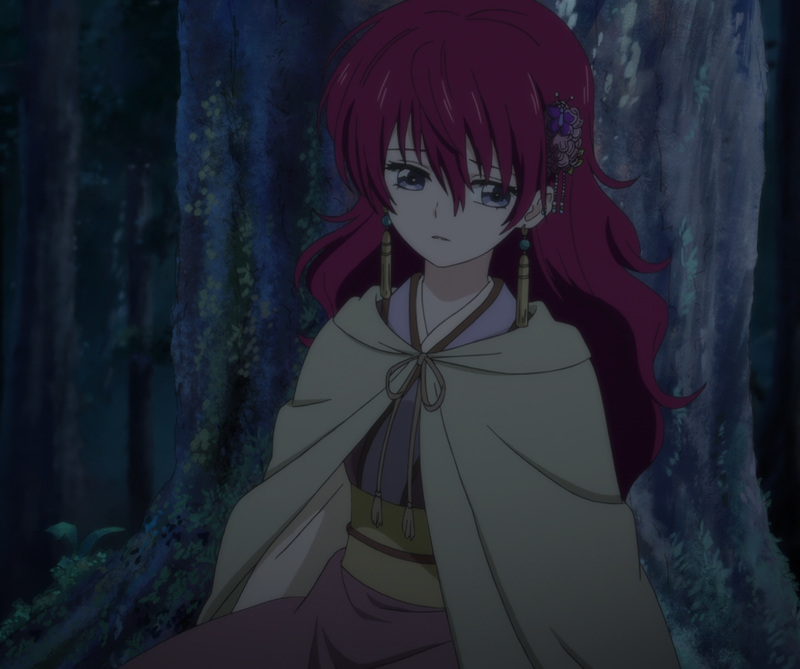 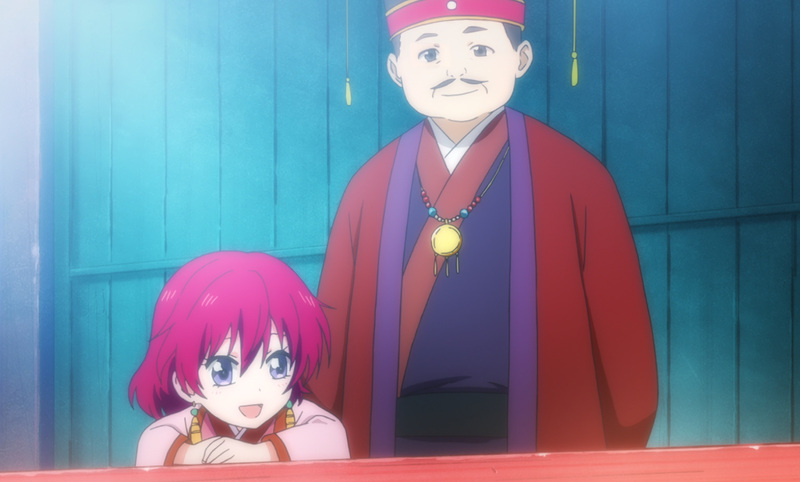 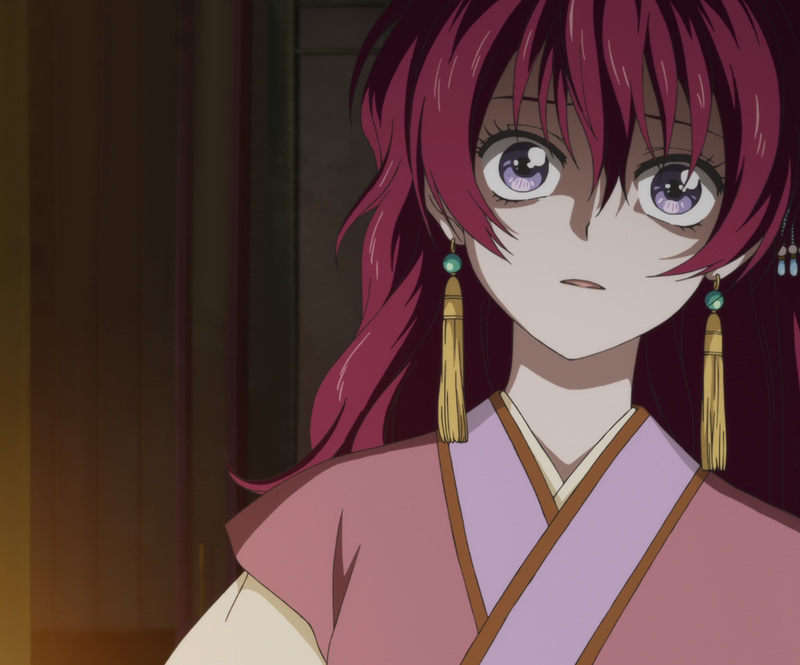 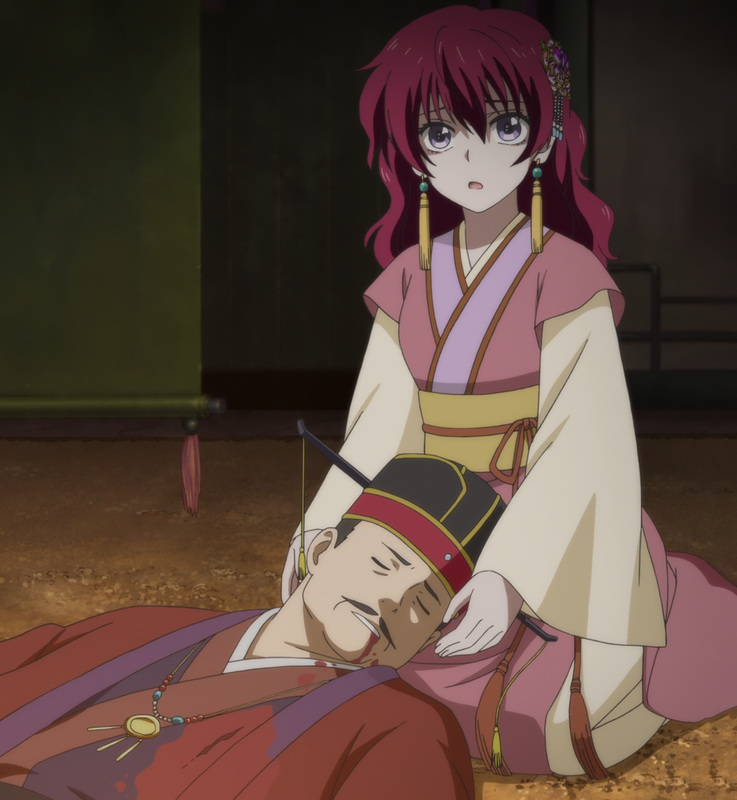 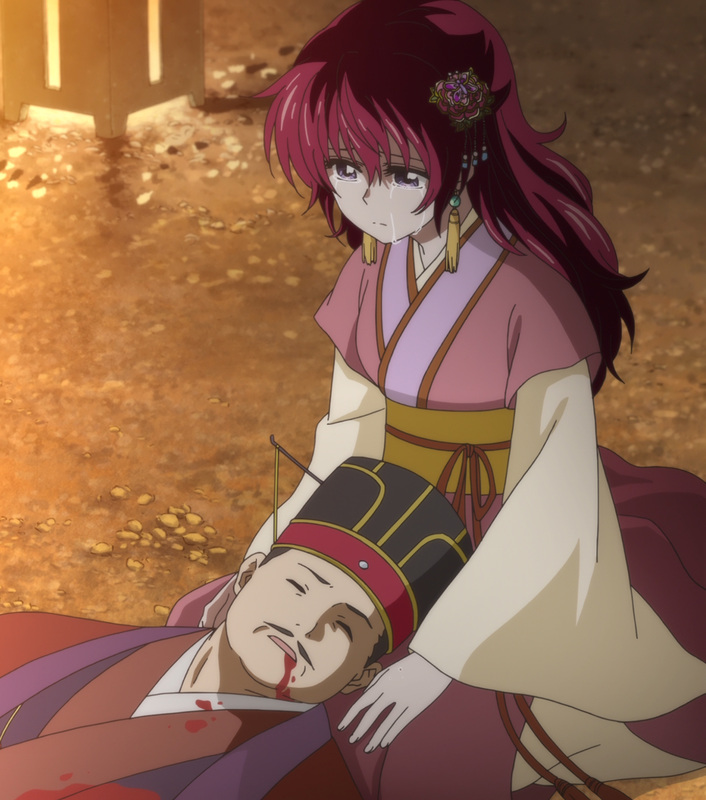 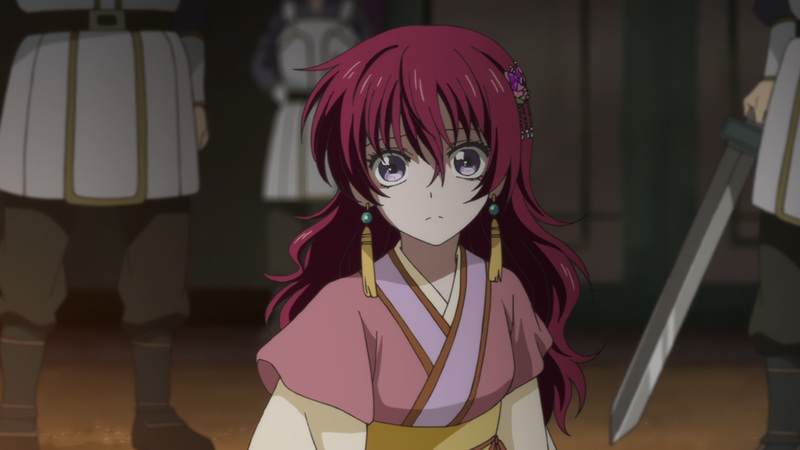 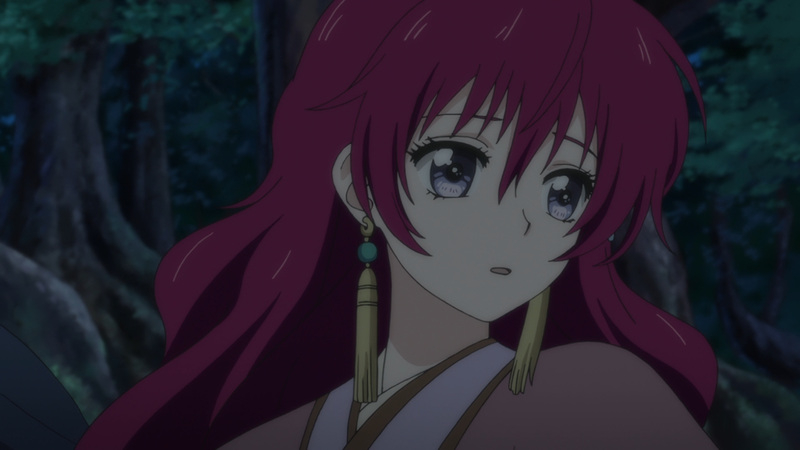 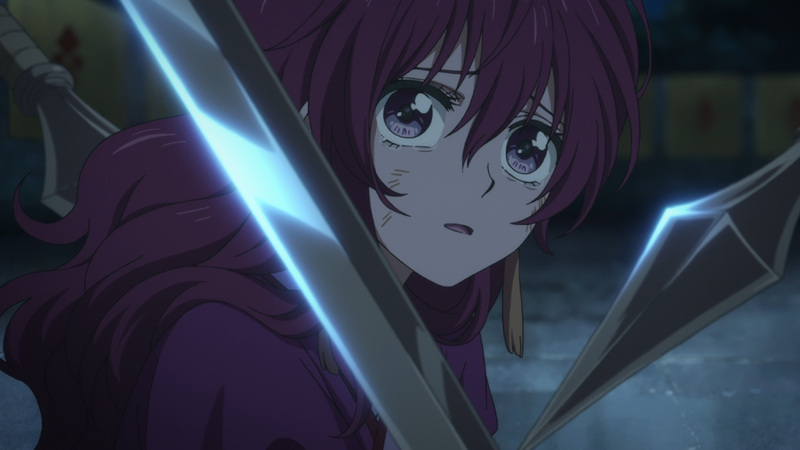 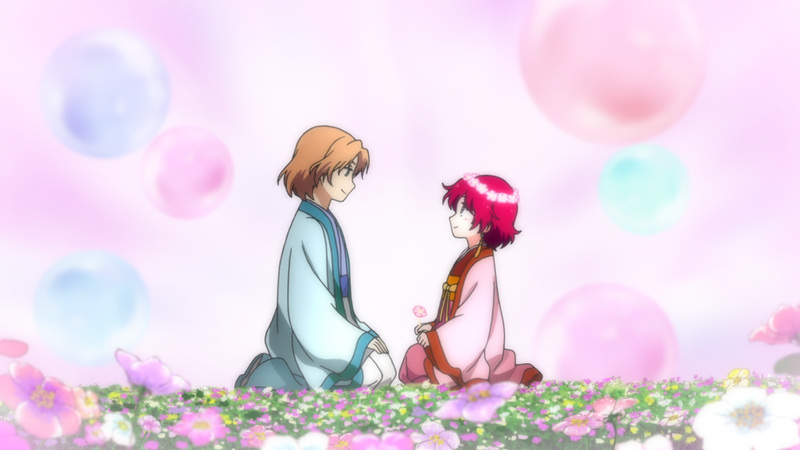 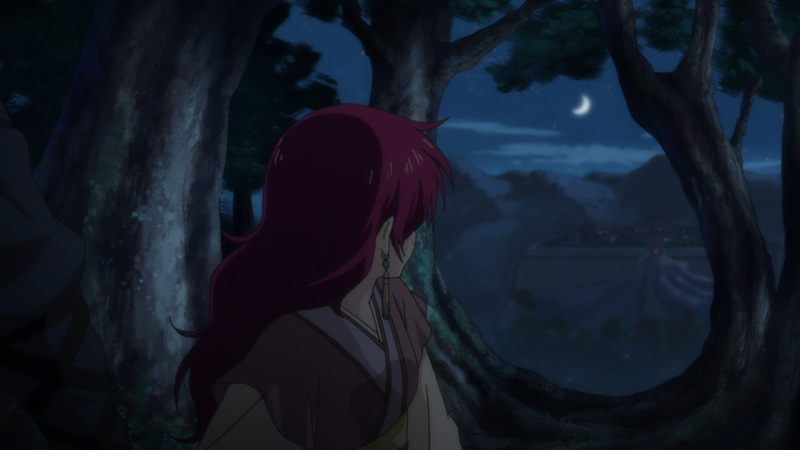 We’ve got more Yona to come, so be sure to check back every now and then for more!